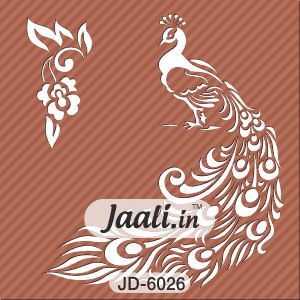 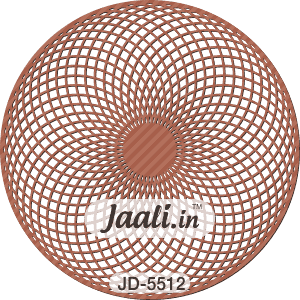 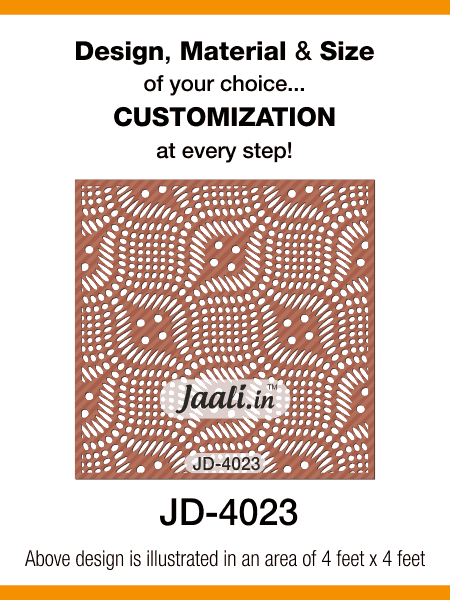 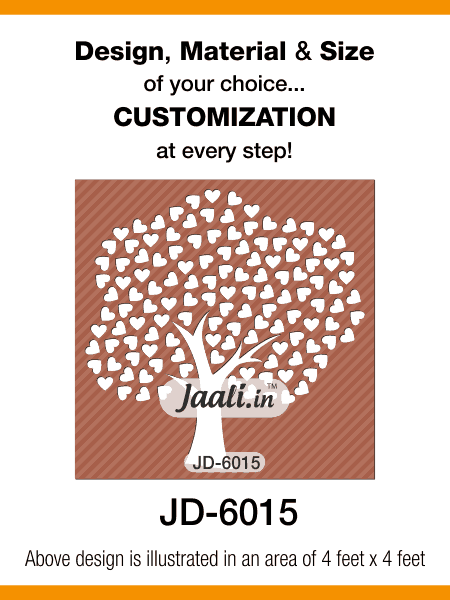 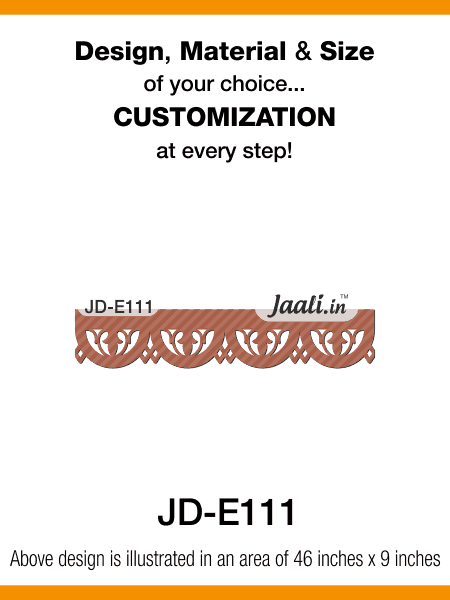 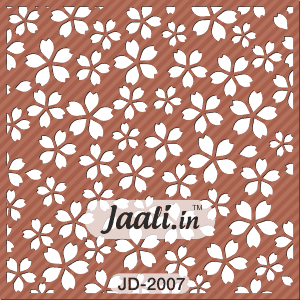 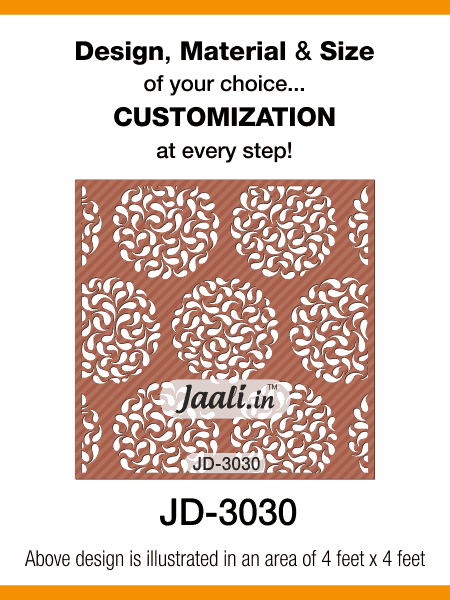 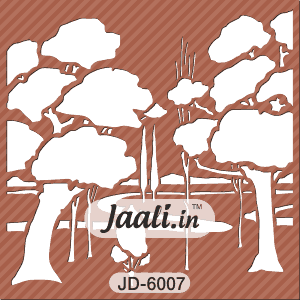 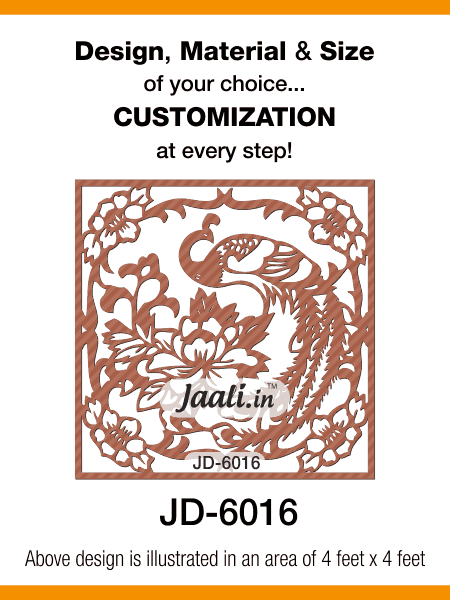 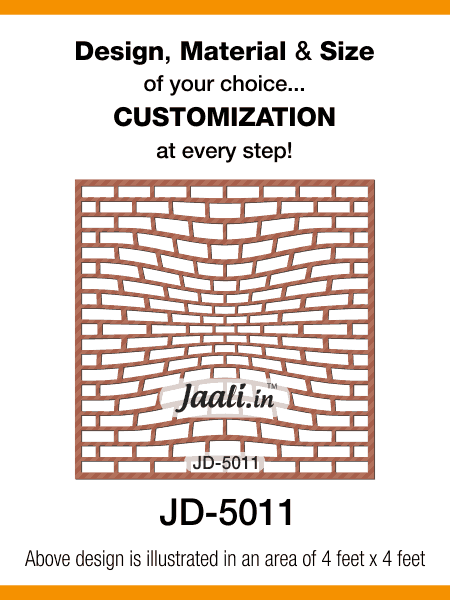 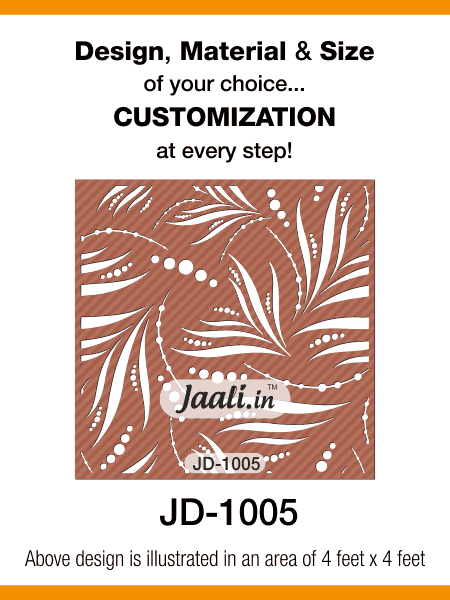 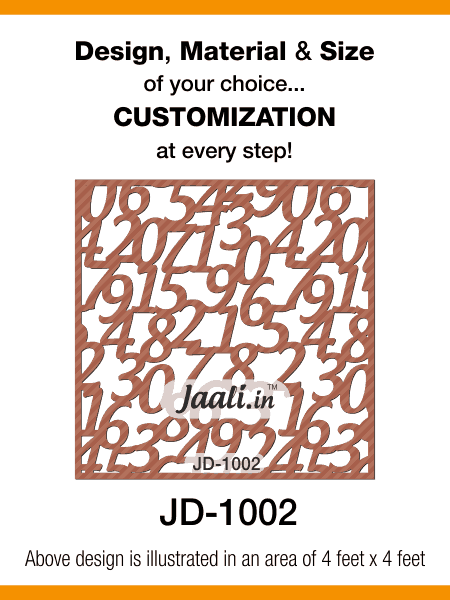 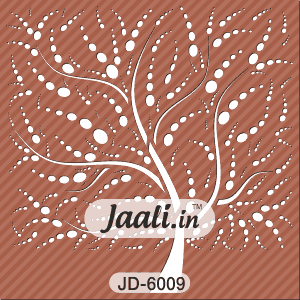 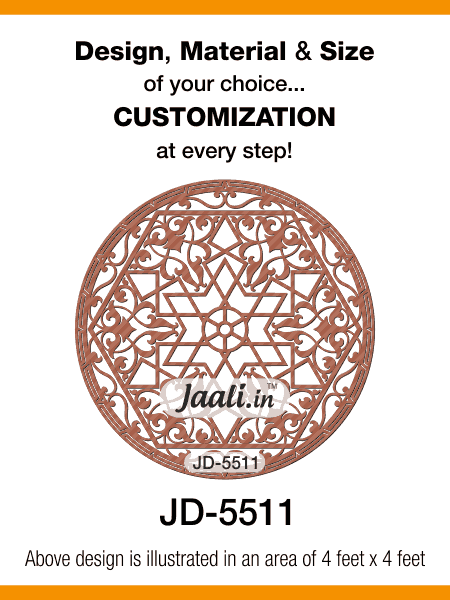 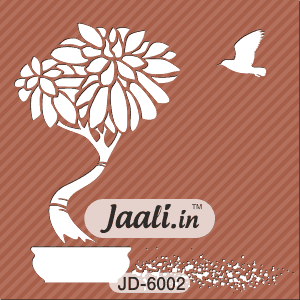 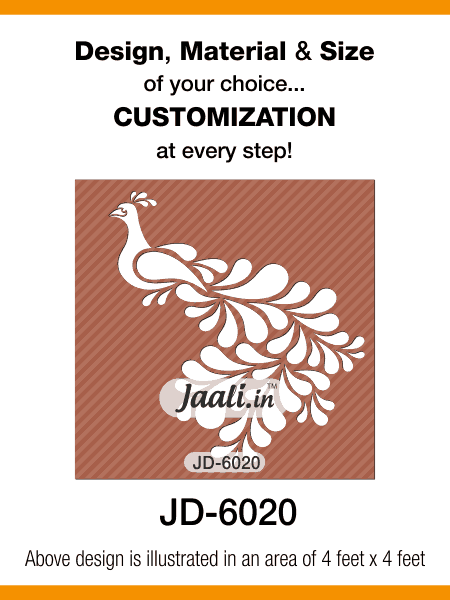 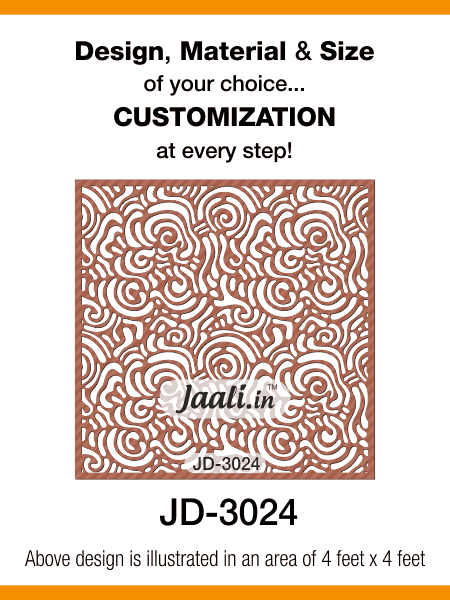 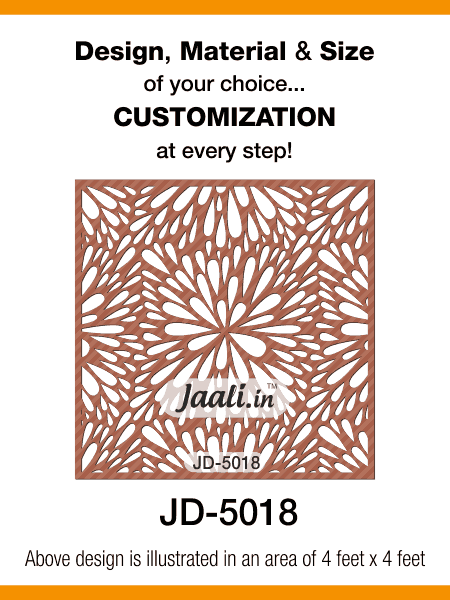 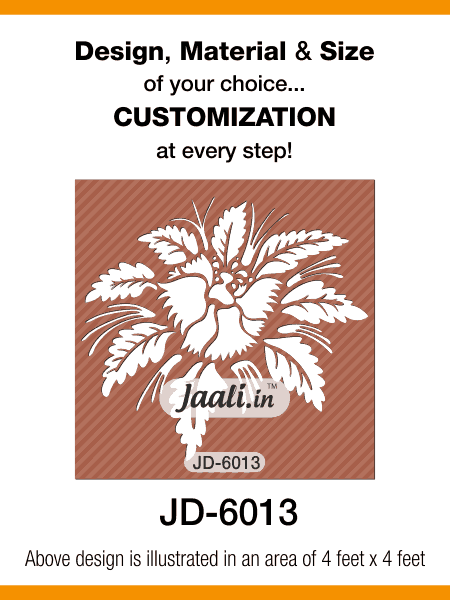 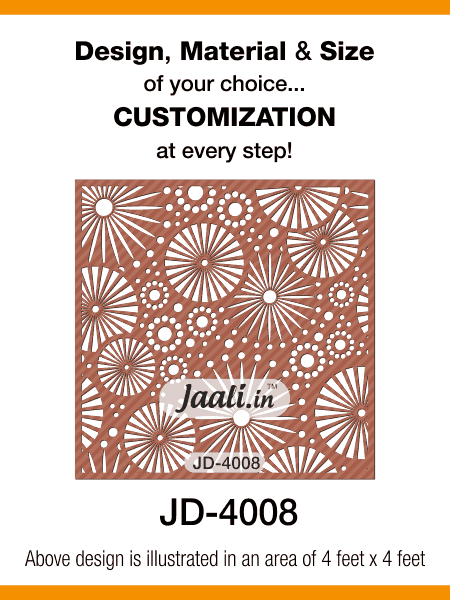 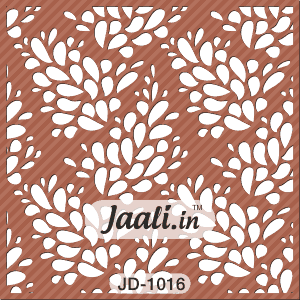 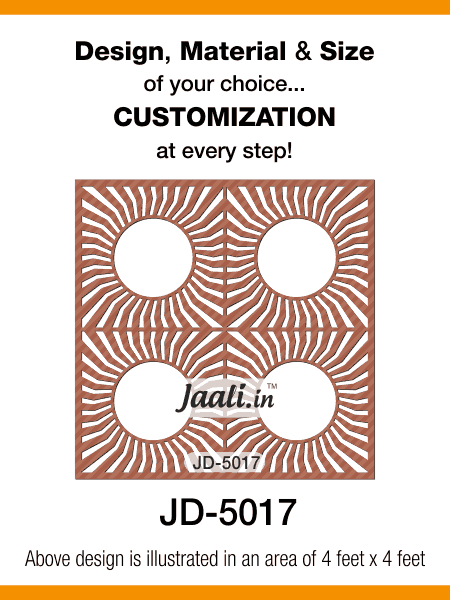 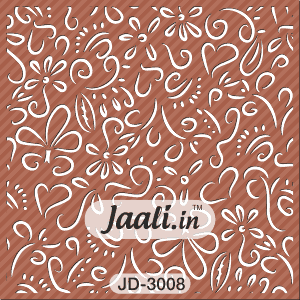 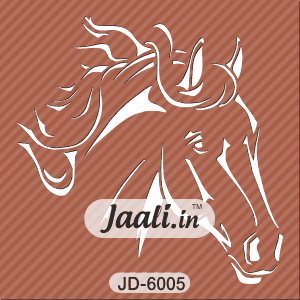 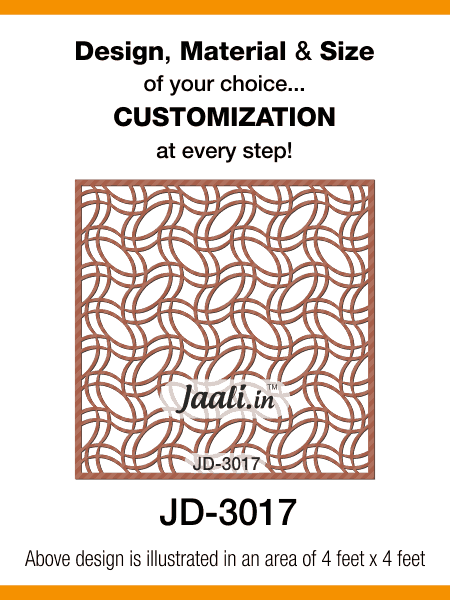 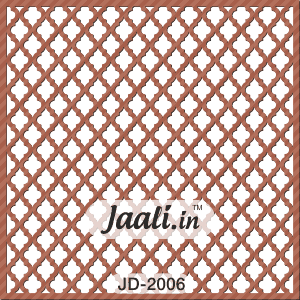 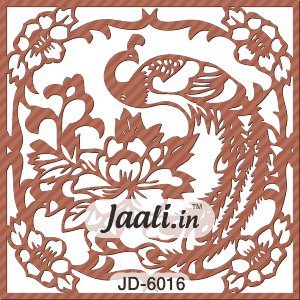 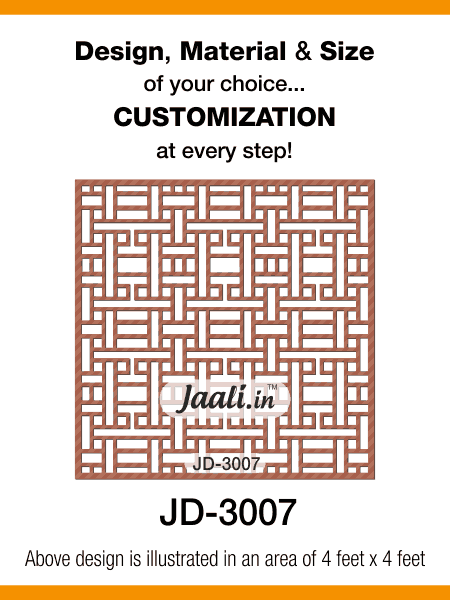 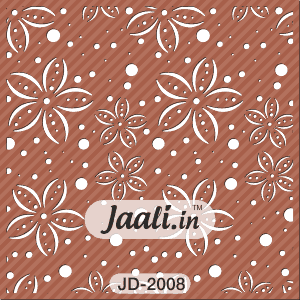 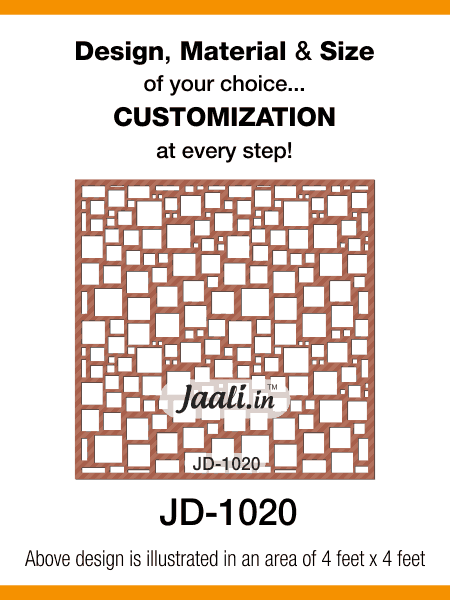 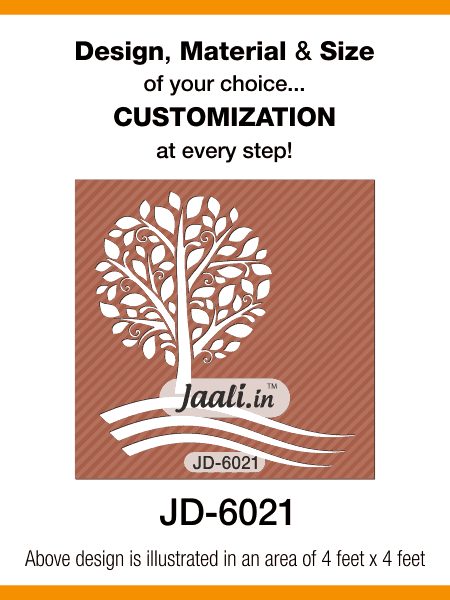 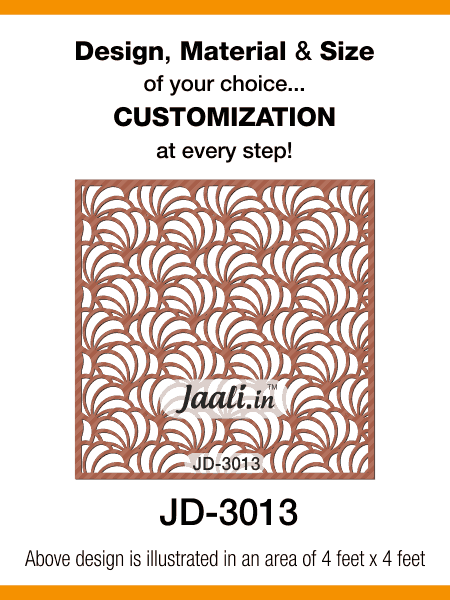 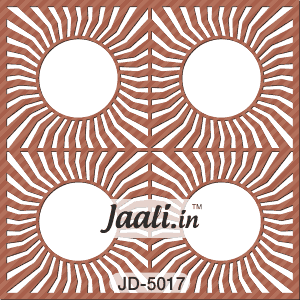 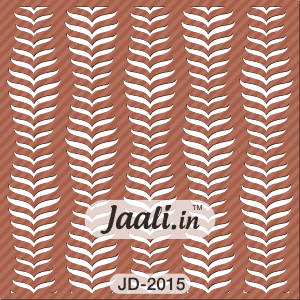 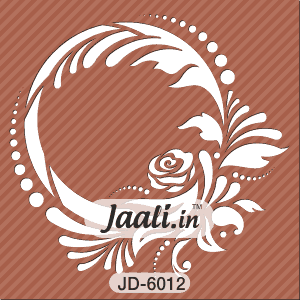 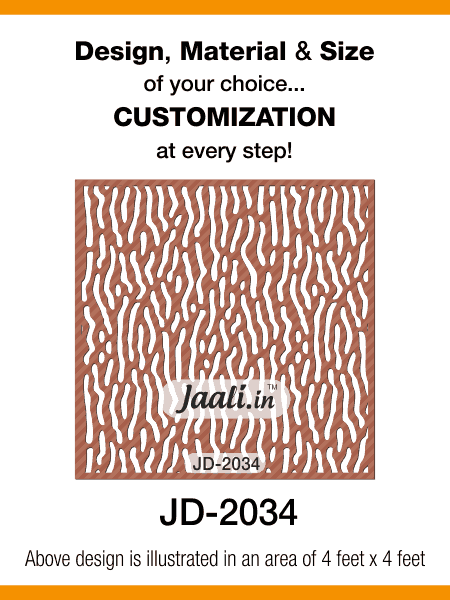 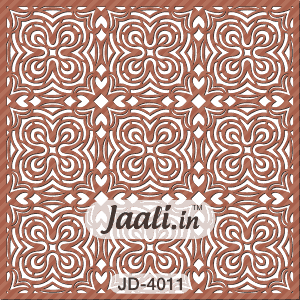 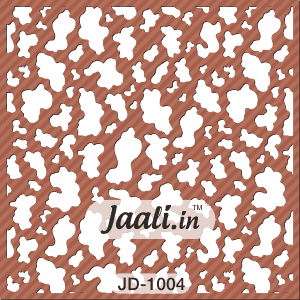 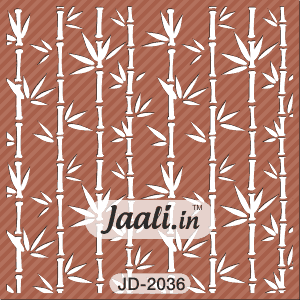 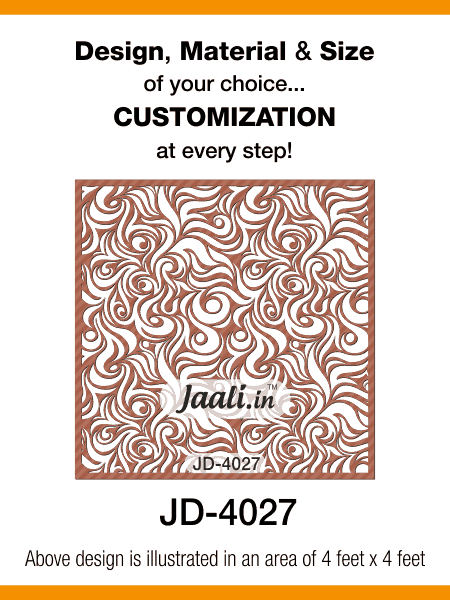 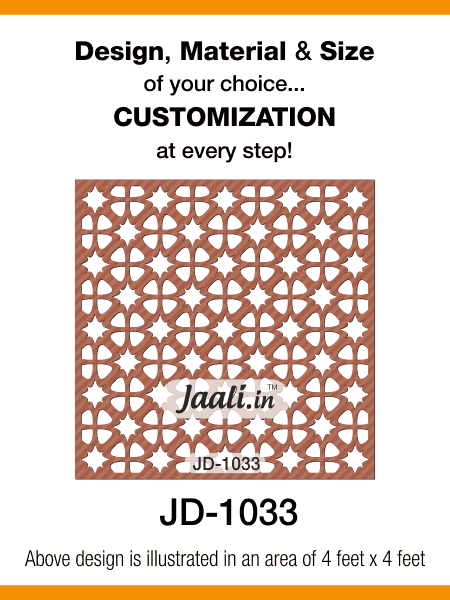 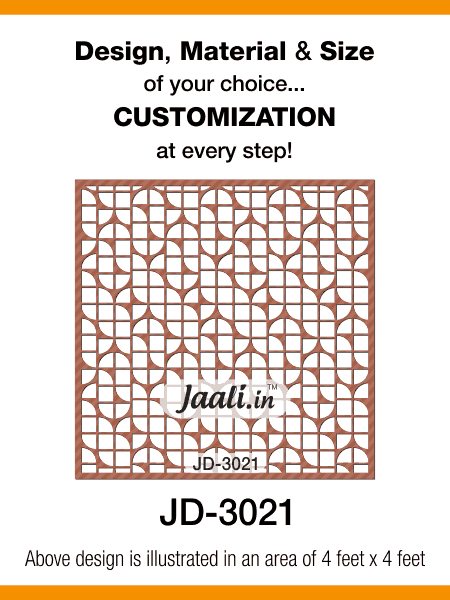 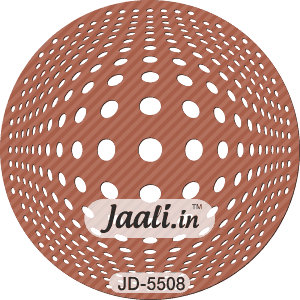 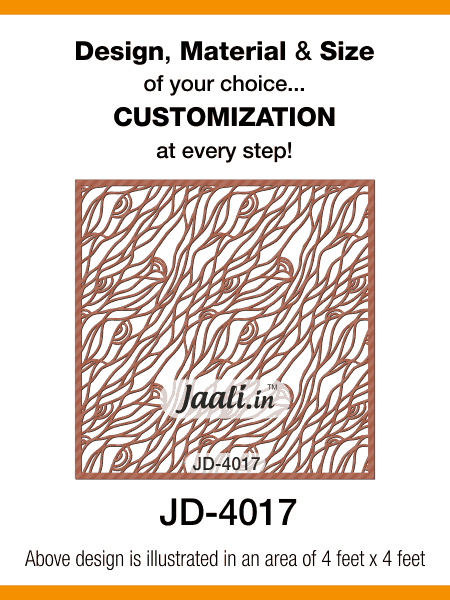 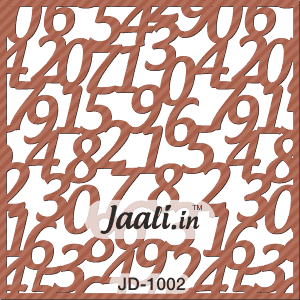 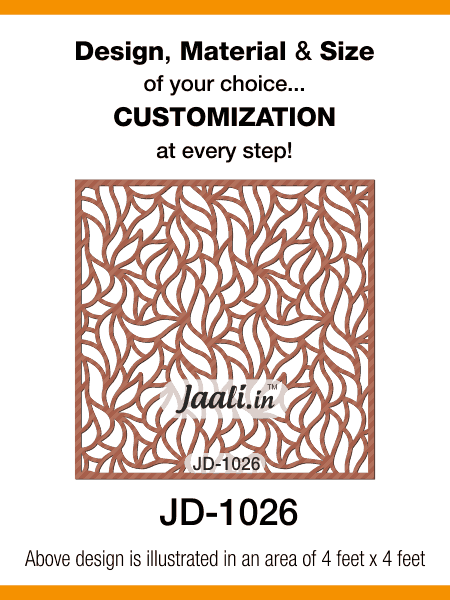 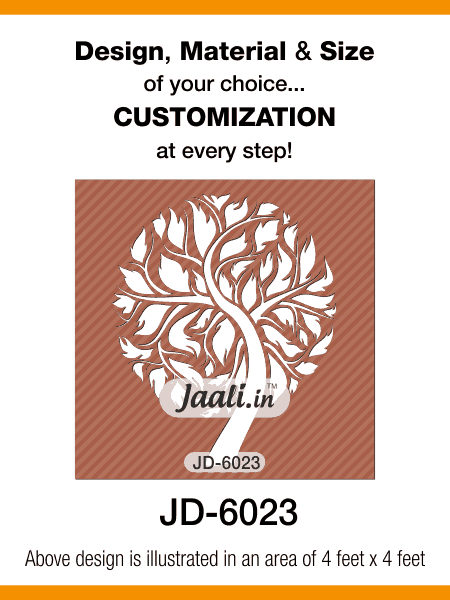 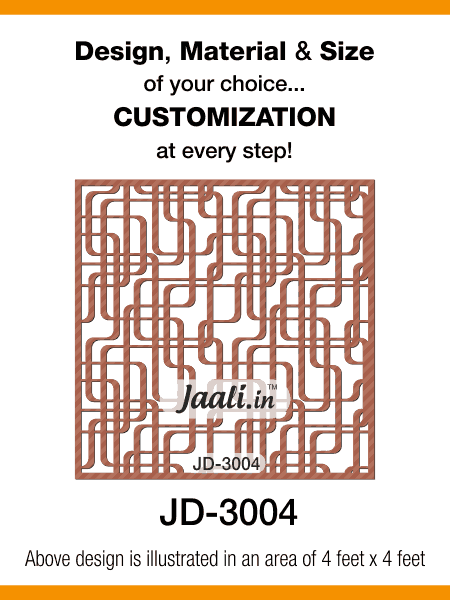 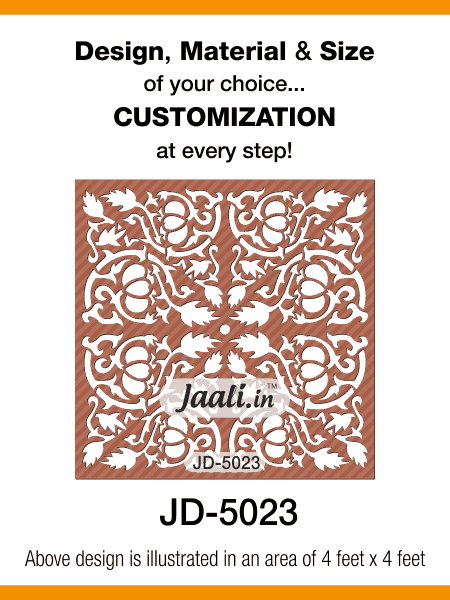 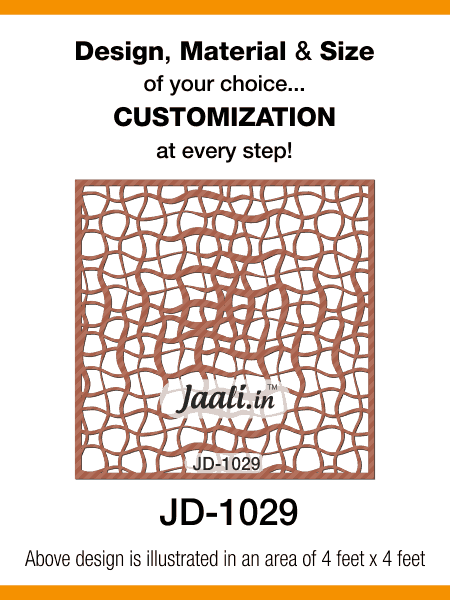 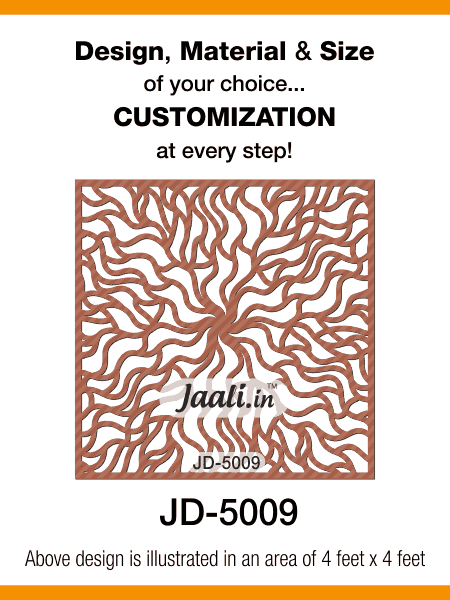 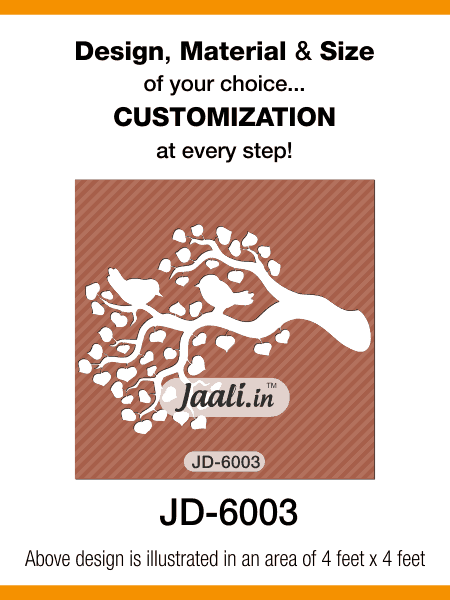 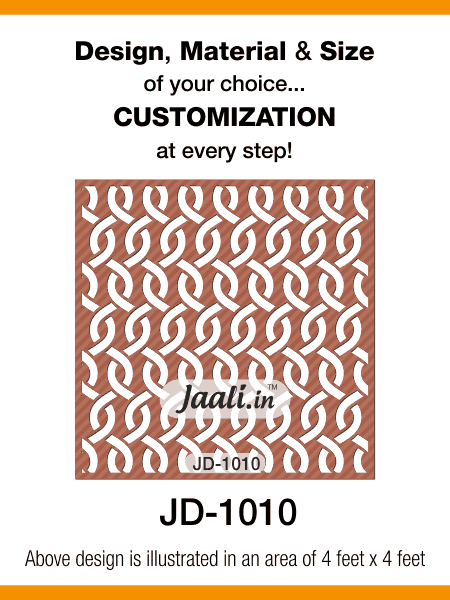 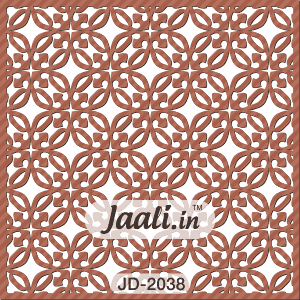 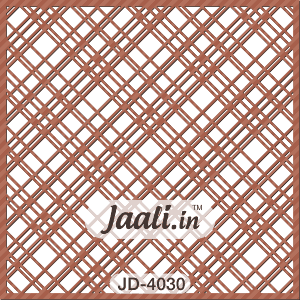 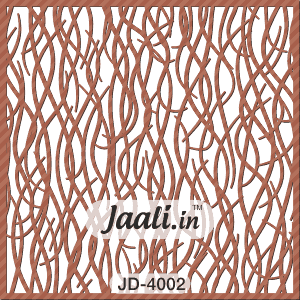 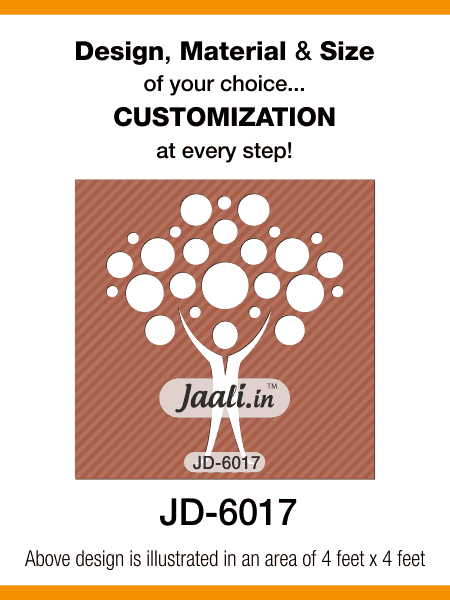 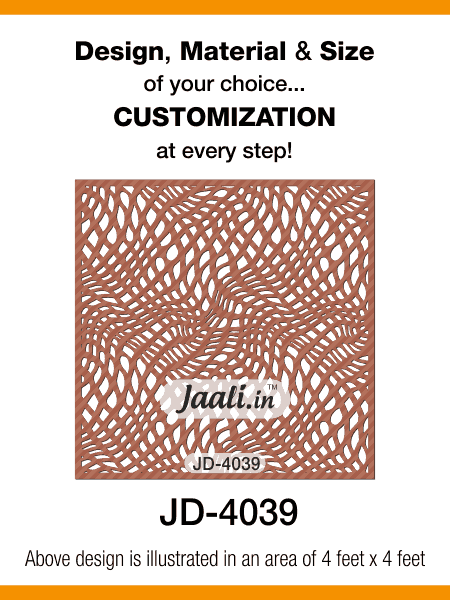 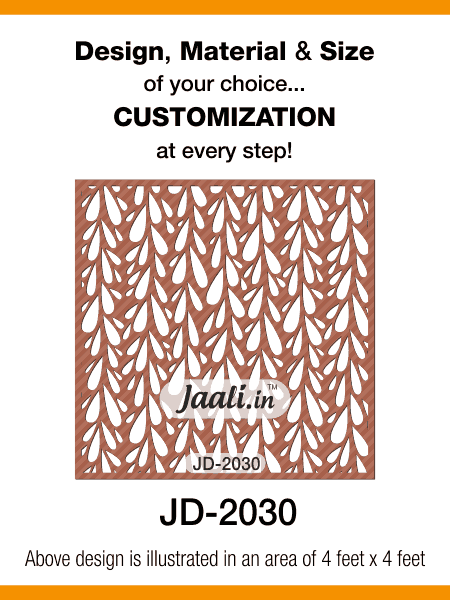 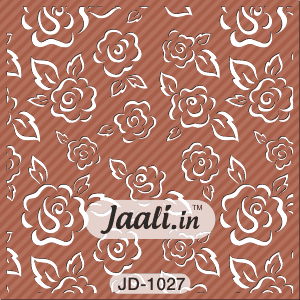 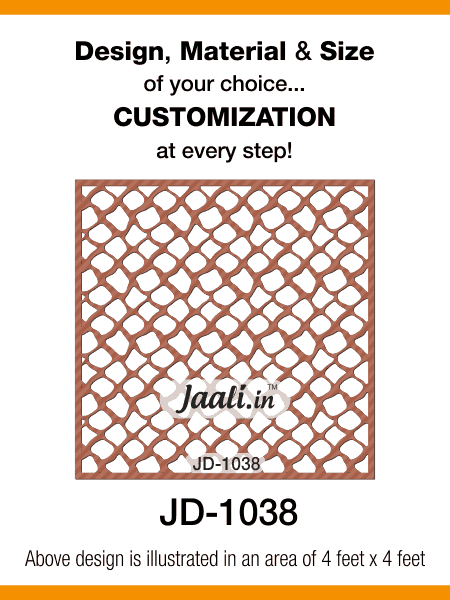 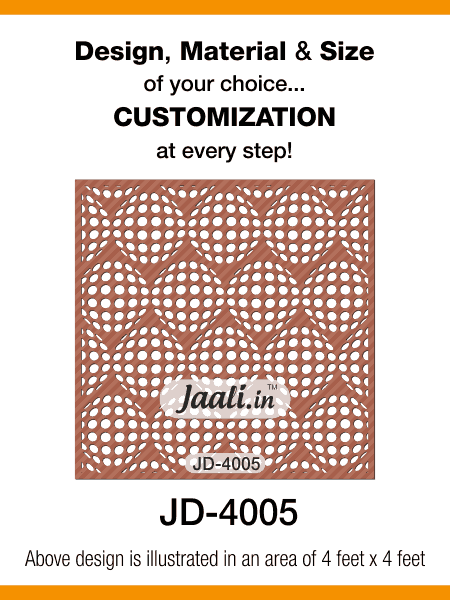 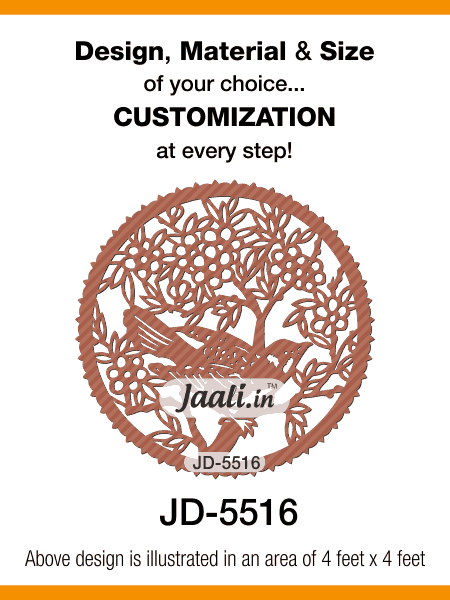 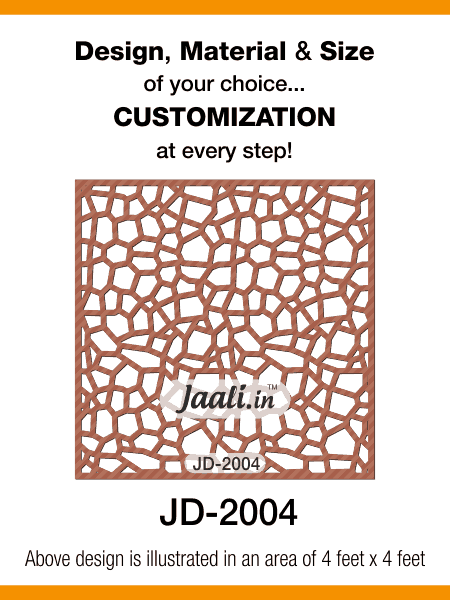 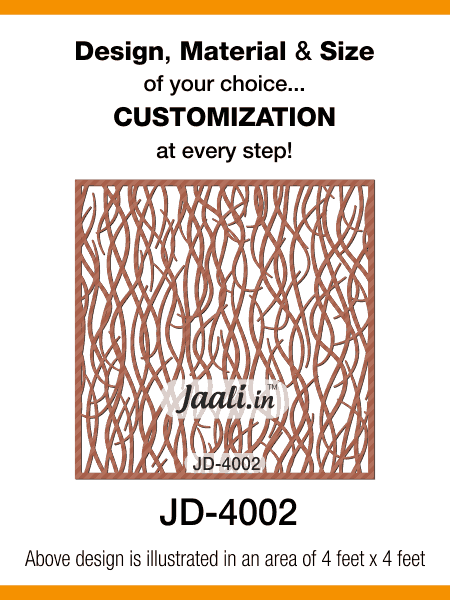 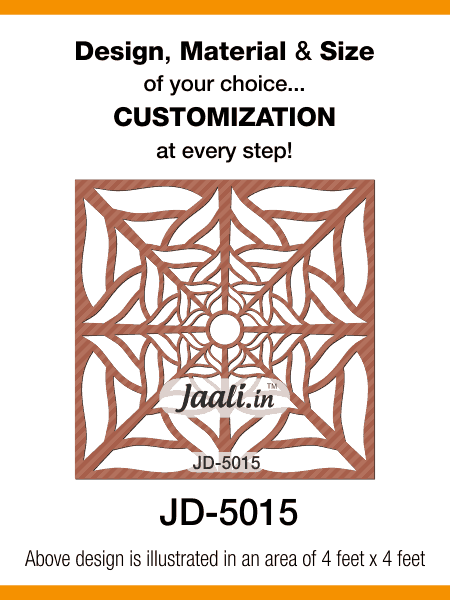 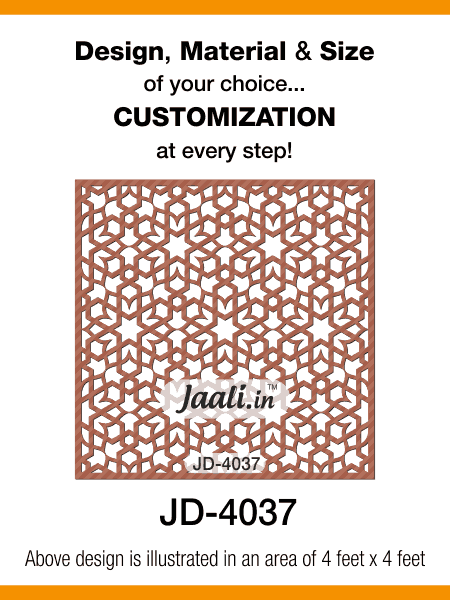 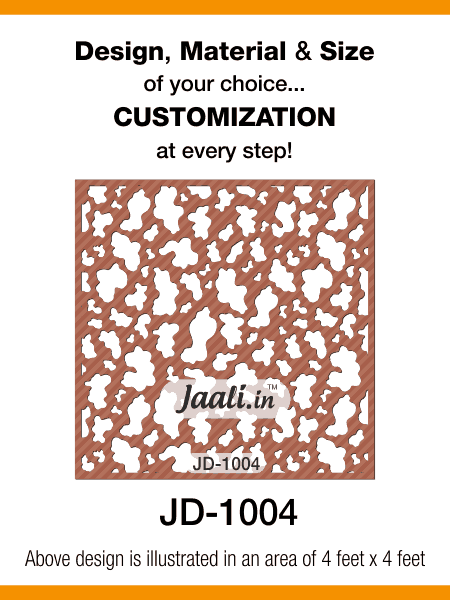 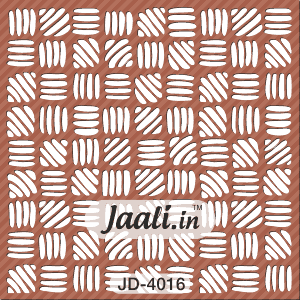 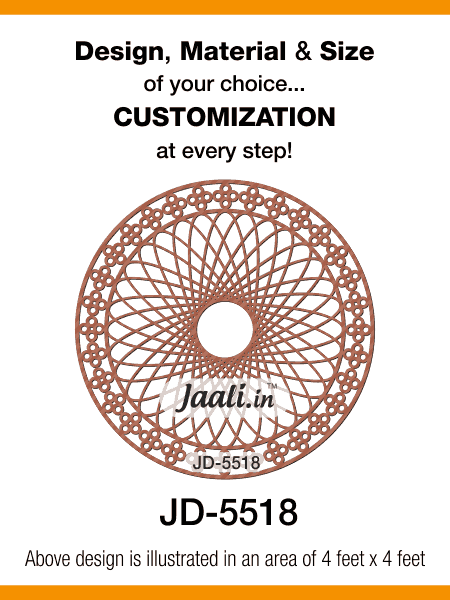 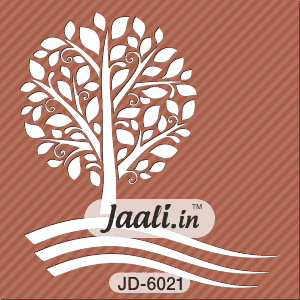 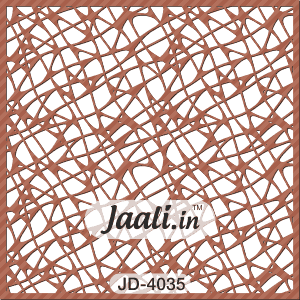 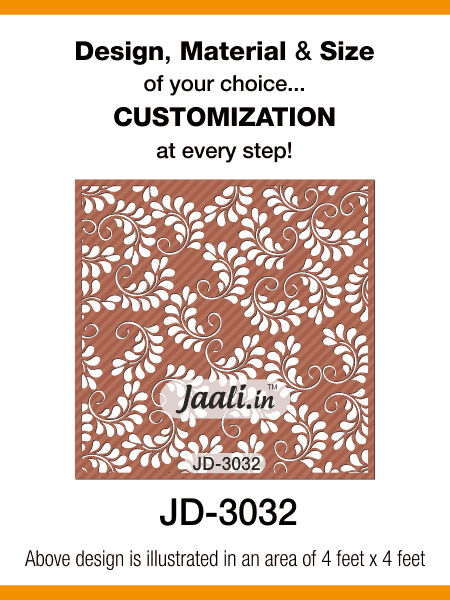 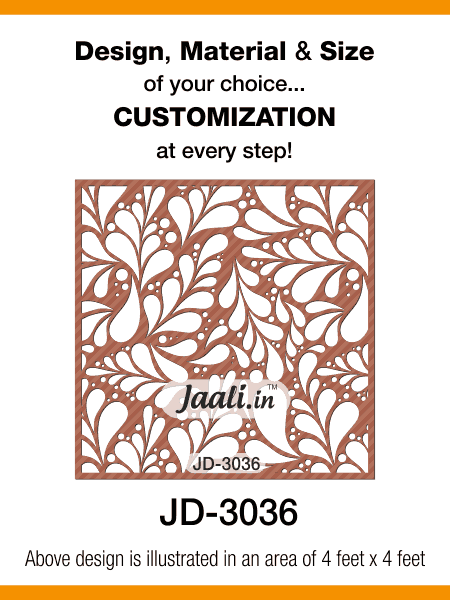 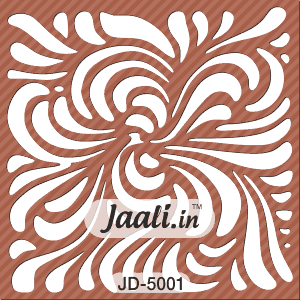 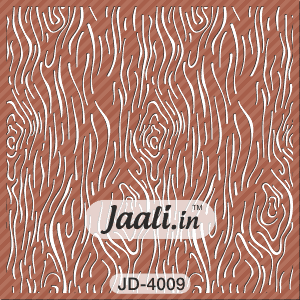 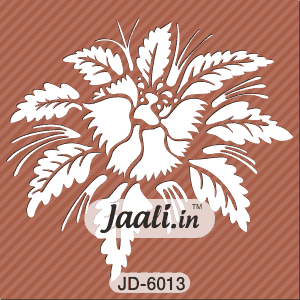 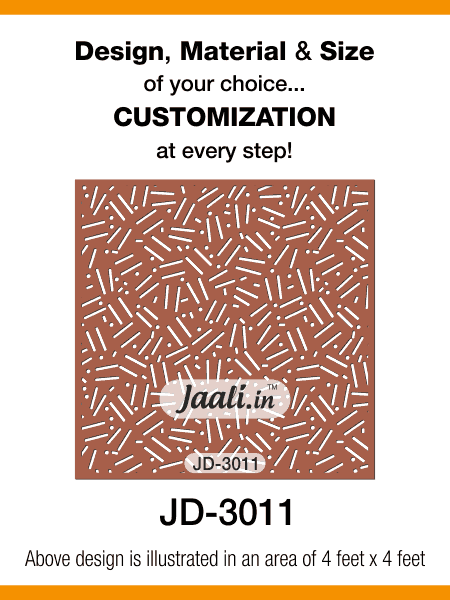 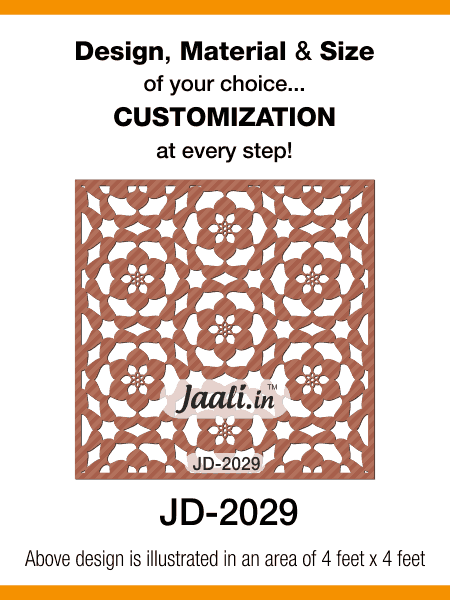 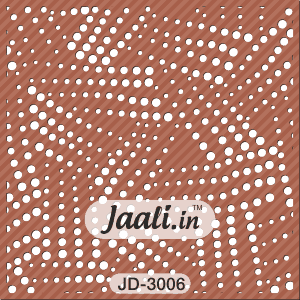 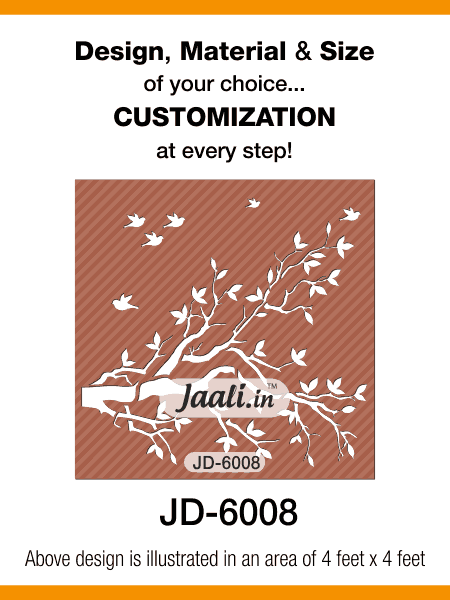 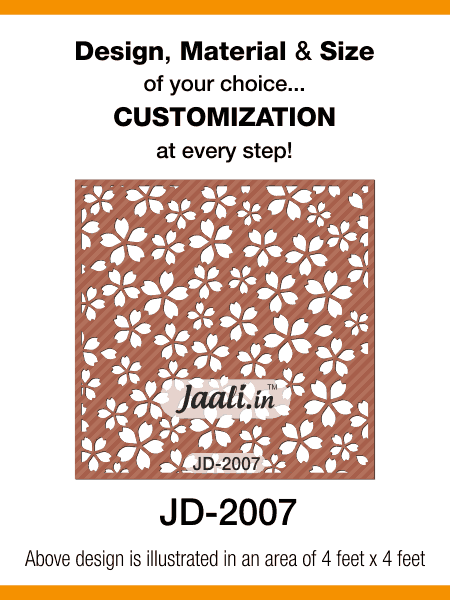 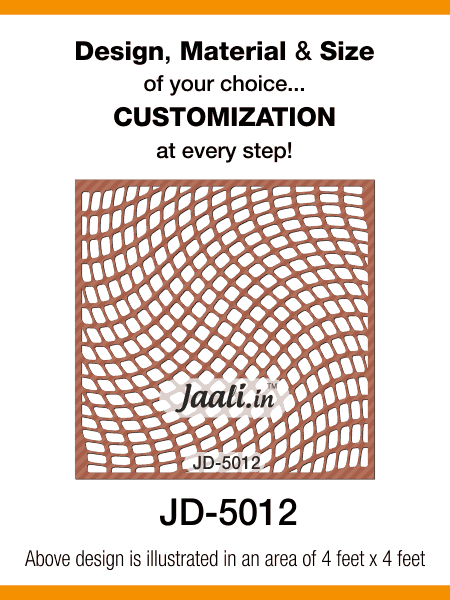 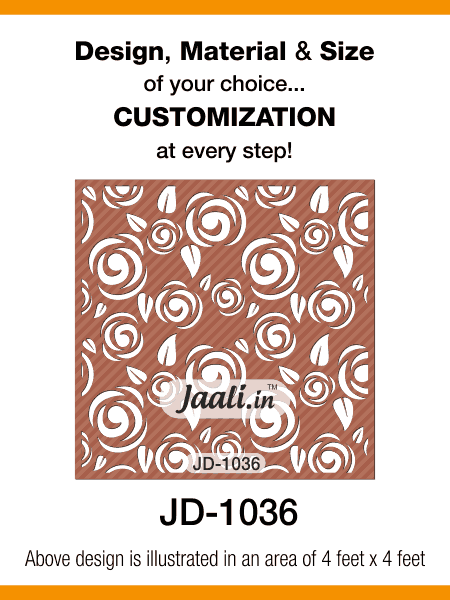 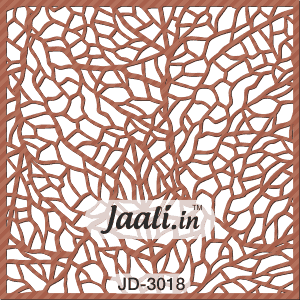 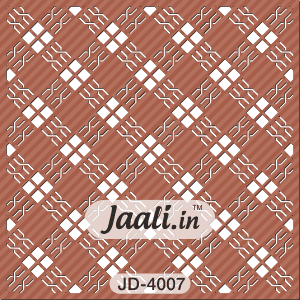 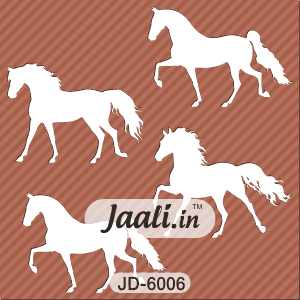 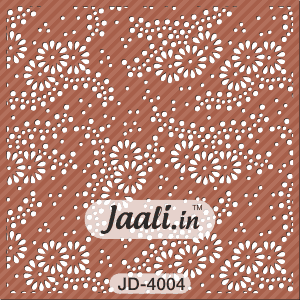 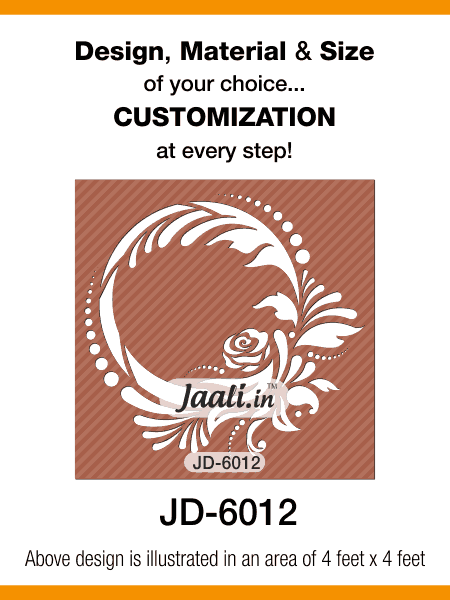 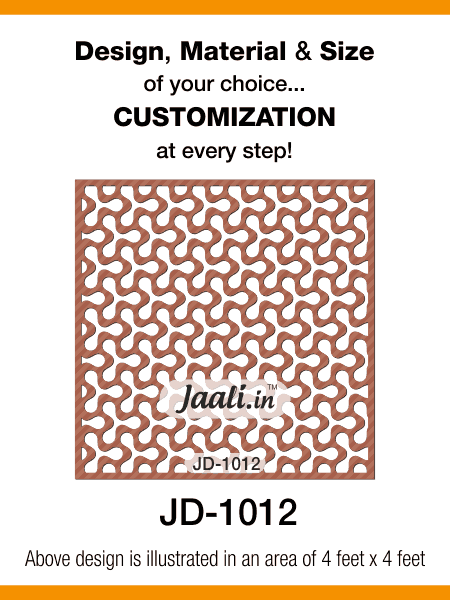 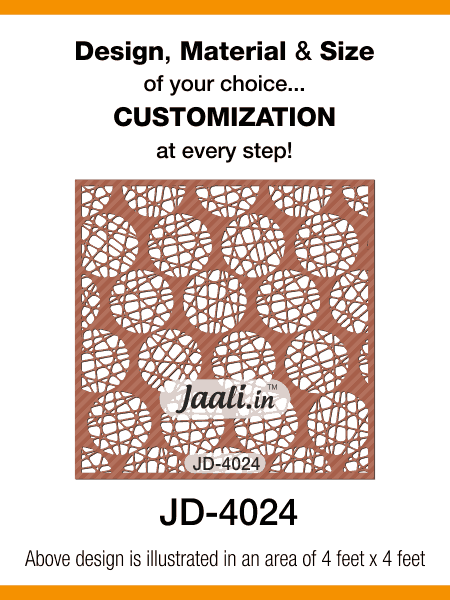 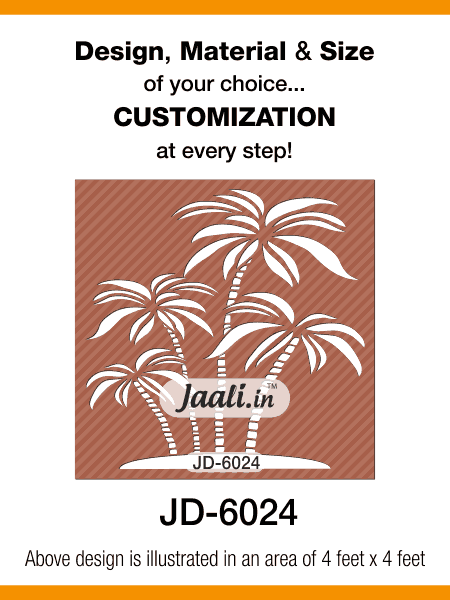 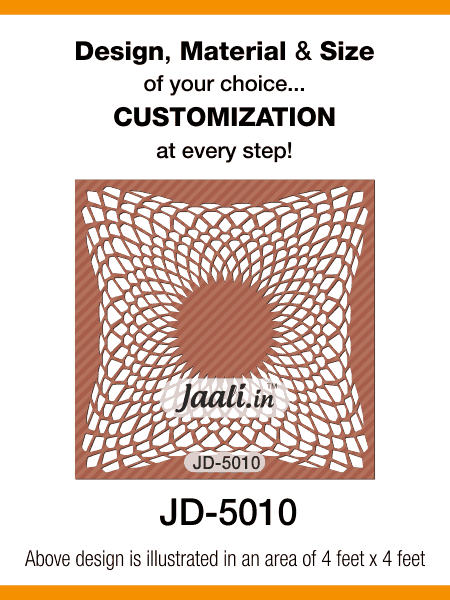 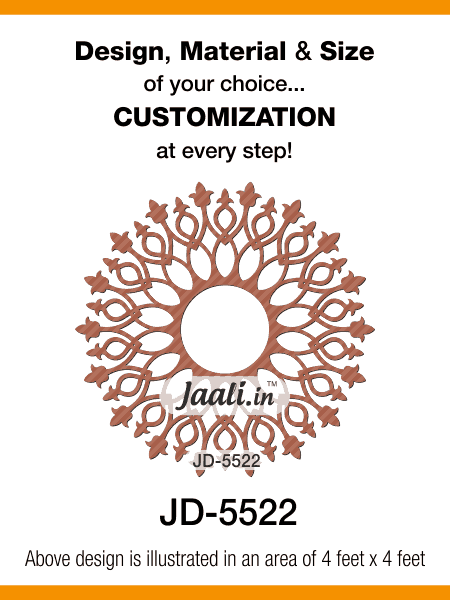 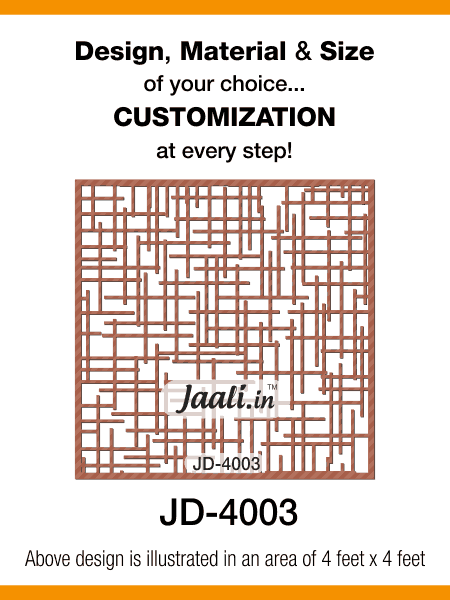 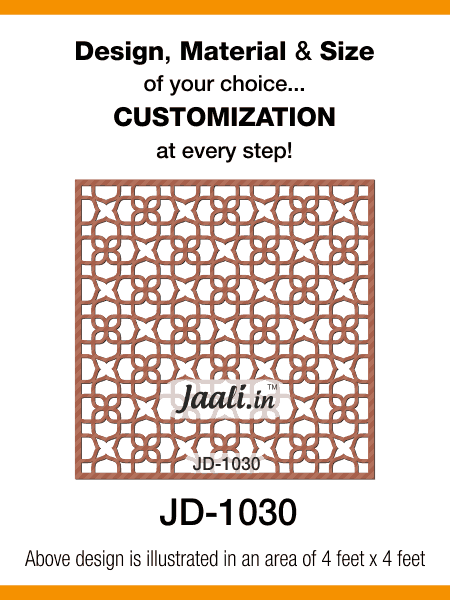 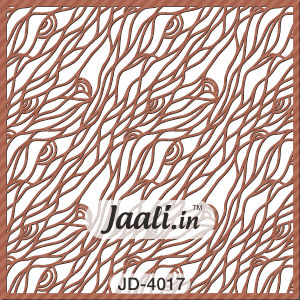 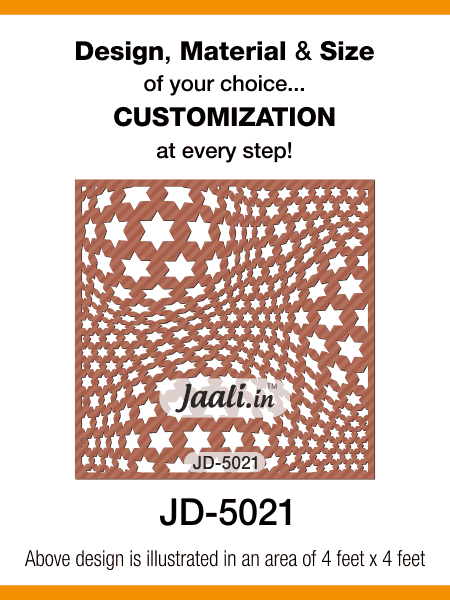 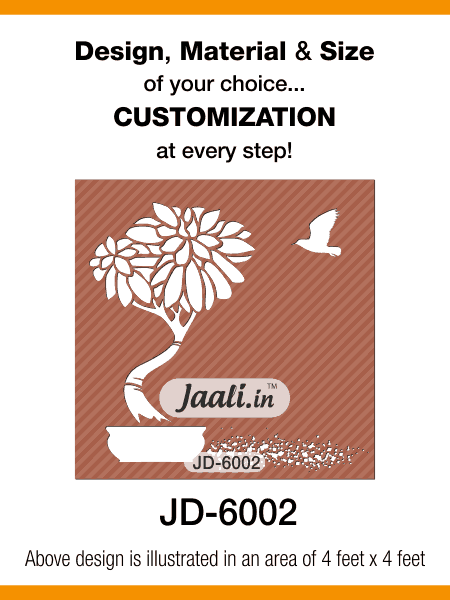 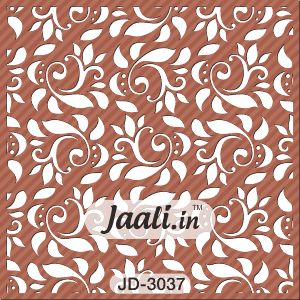 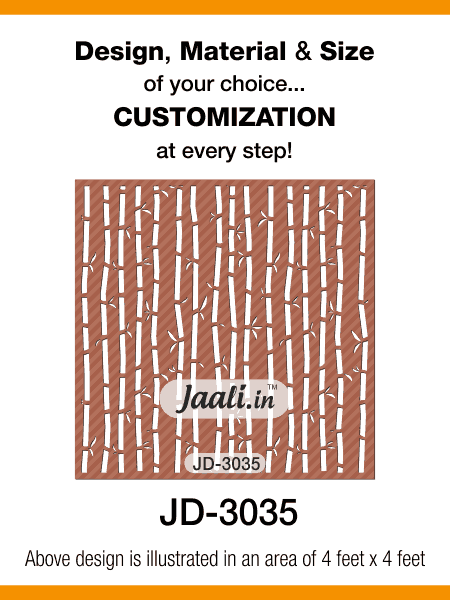 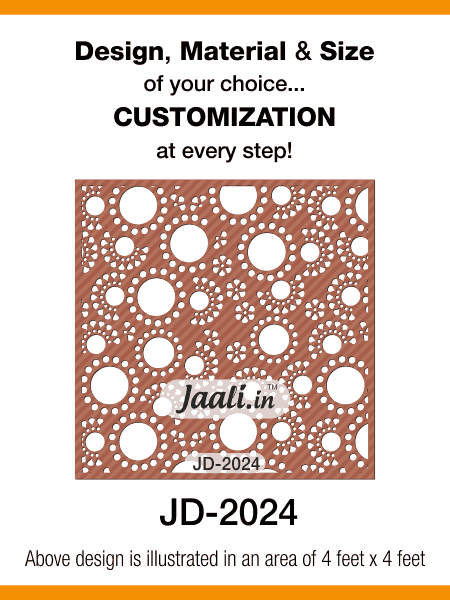 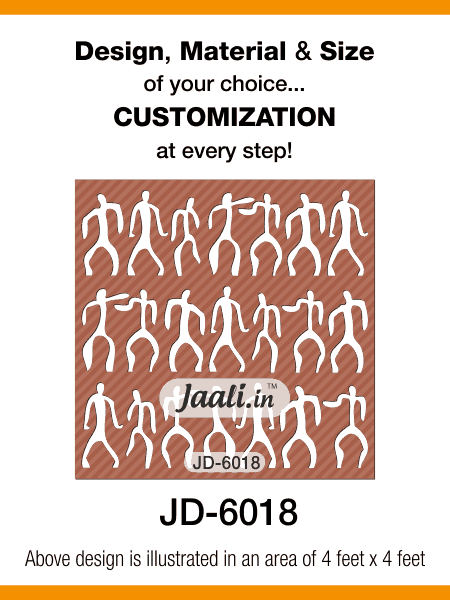 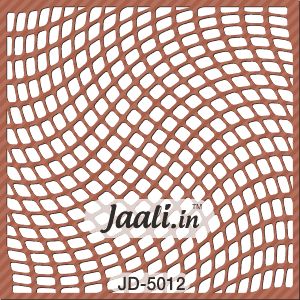 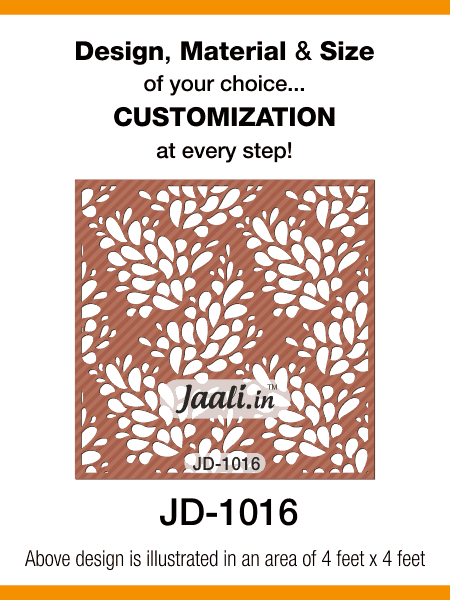 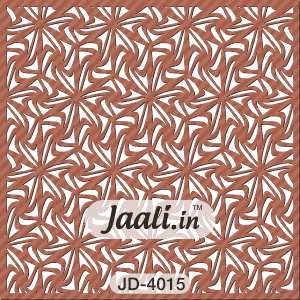 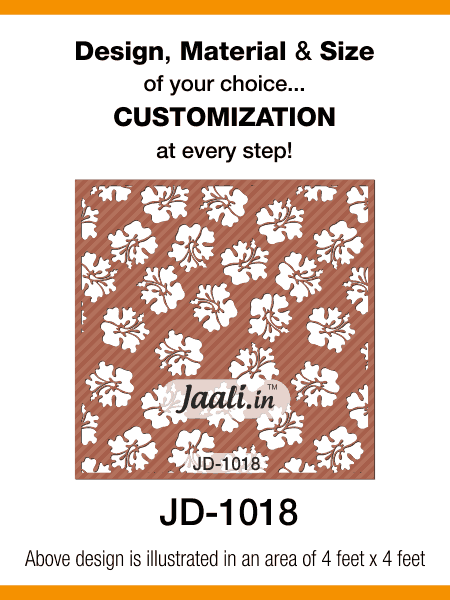 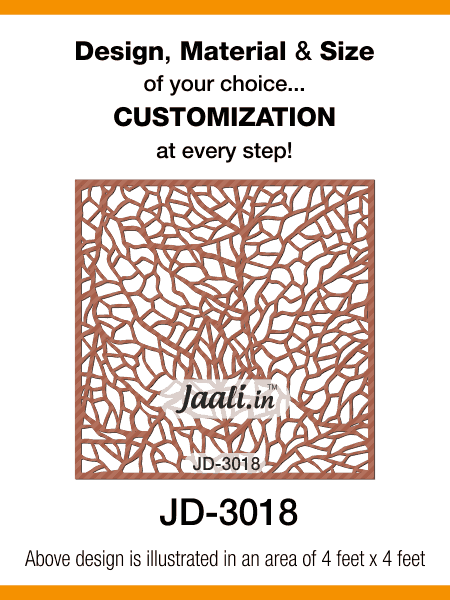 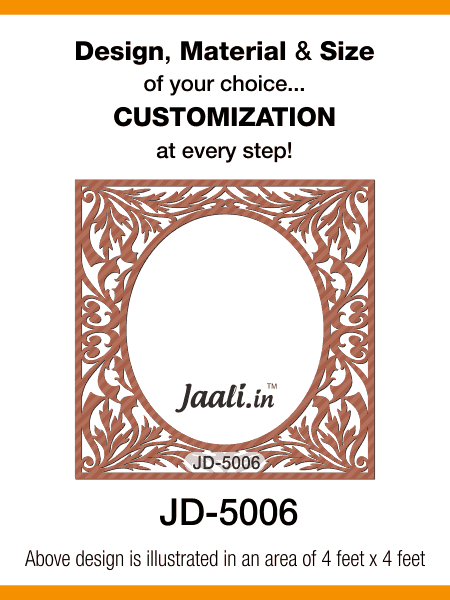 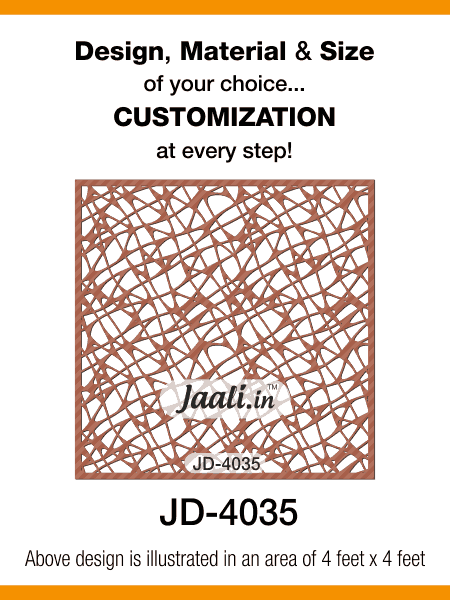 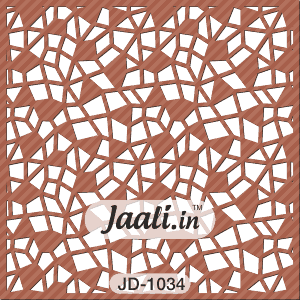 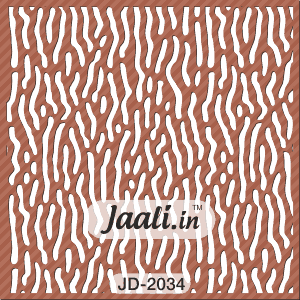 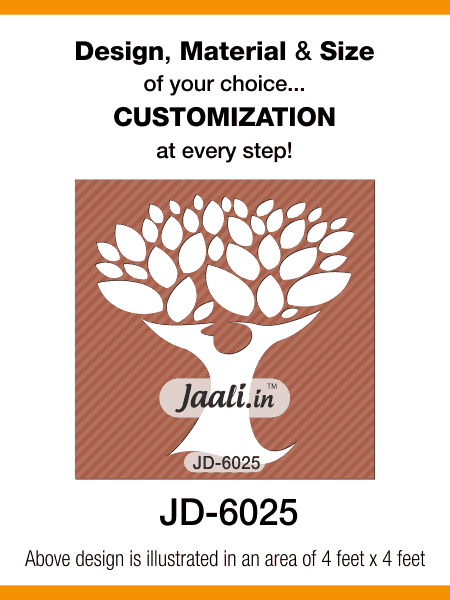 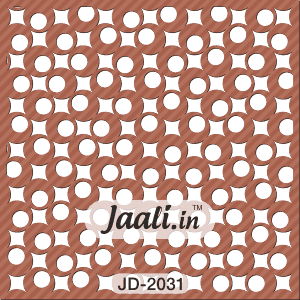 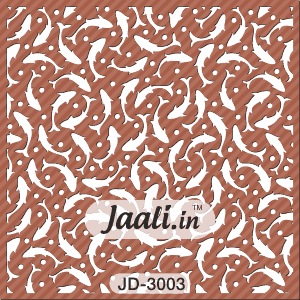 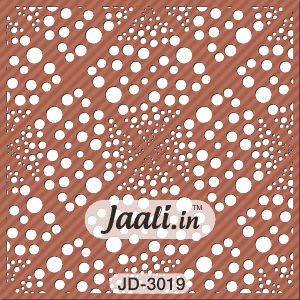 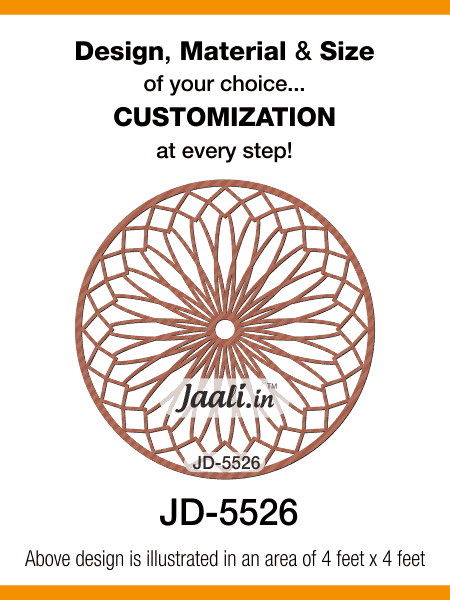 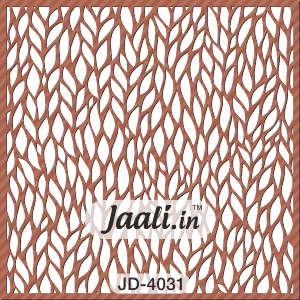 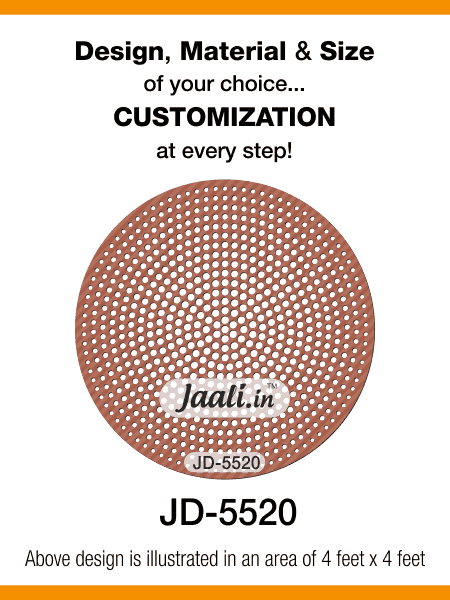 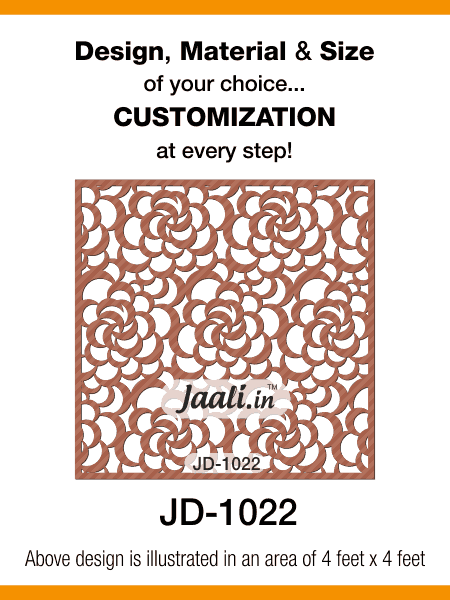 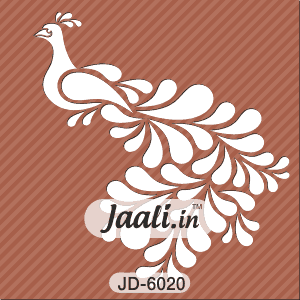 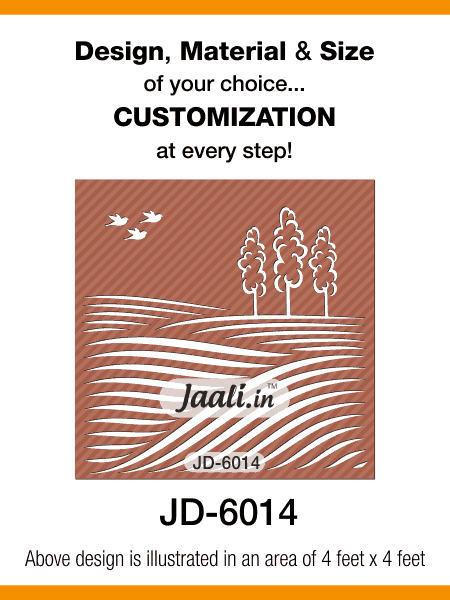 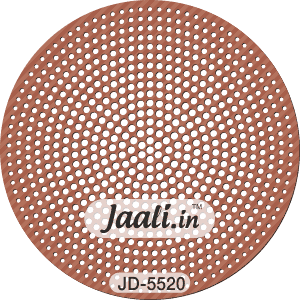 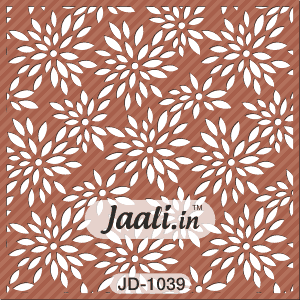 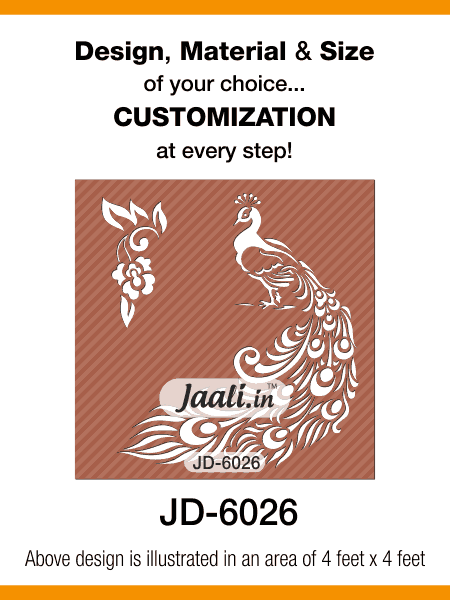 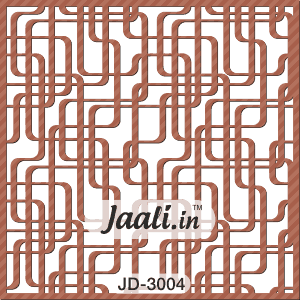 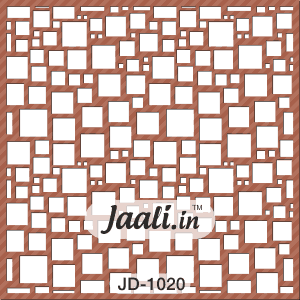 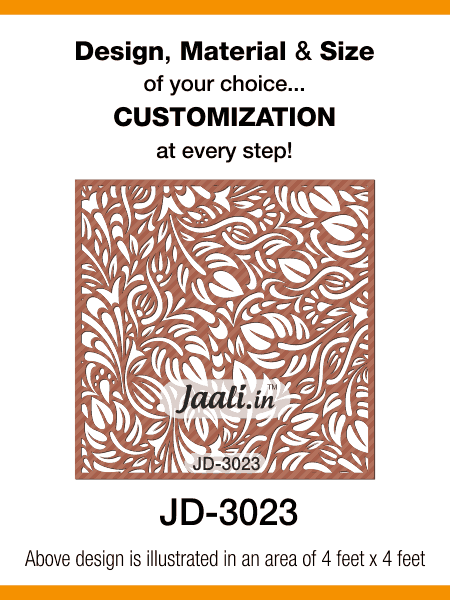 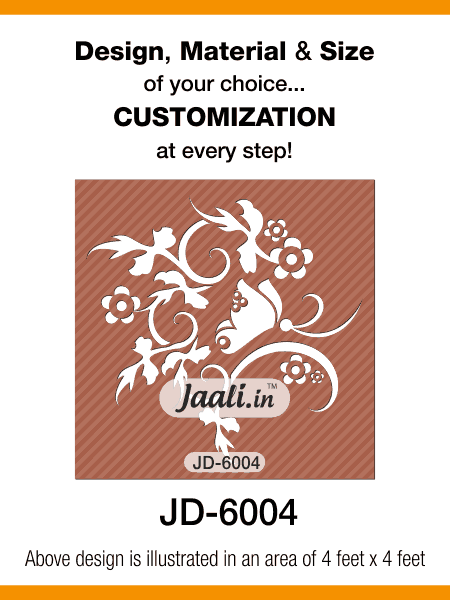 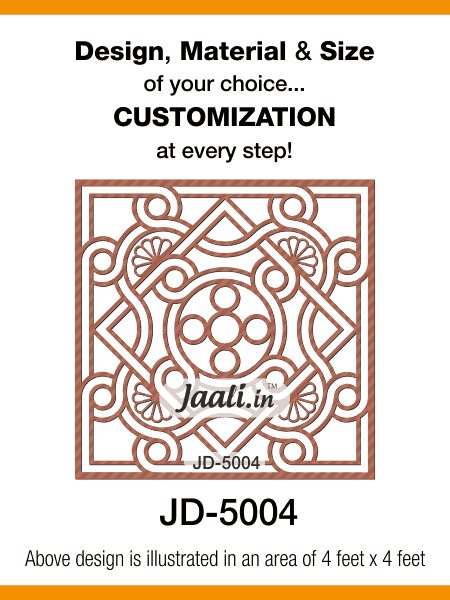 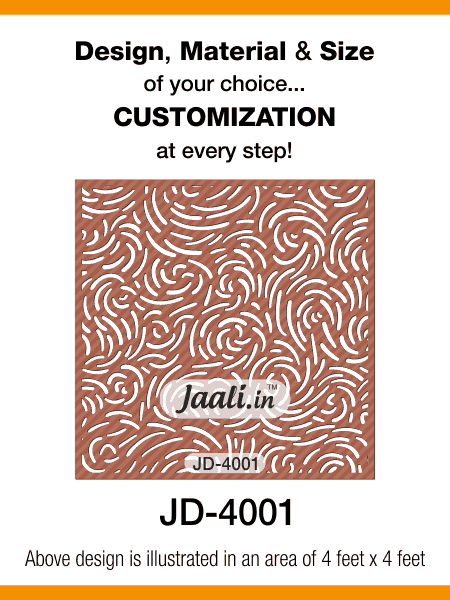 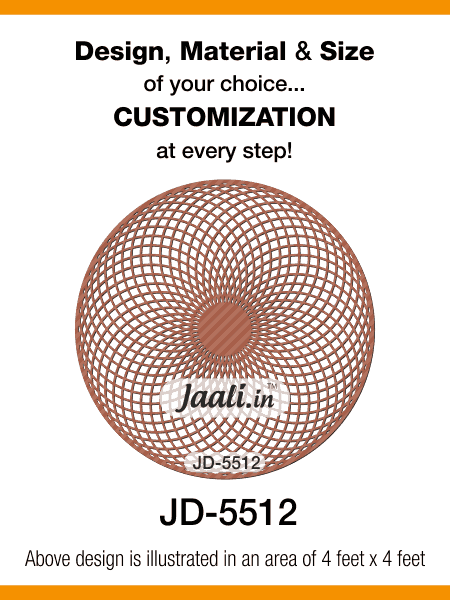 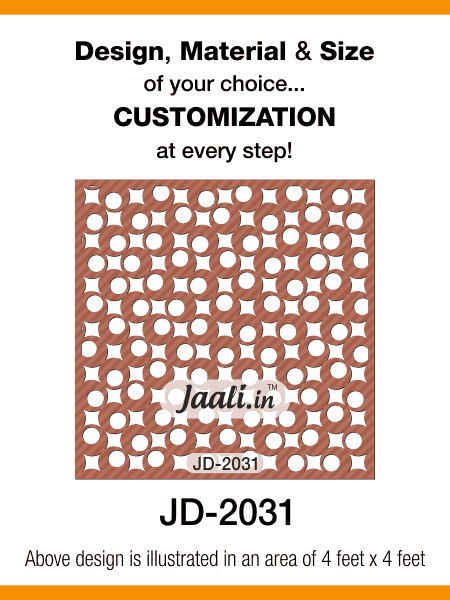 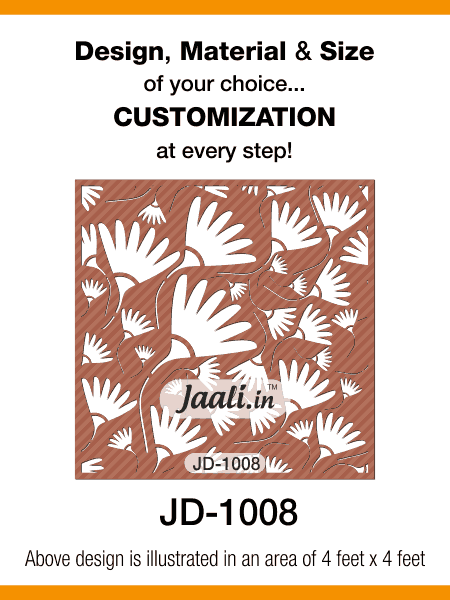 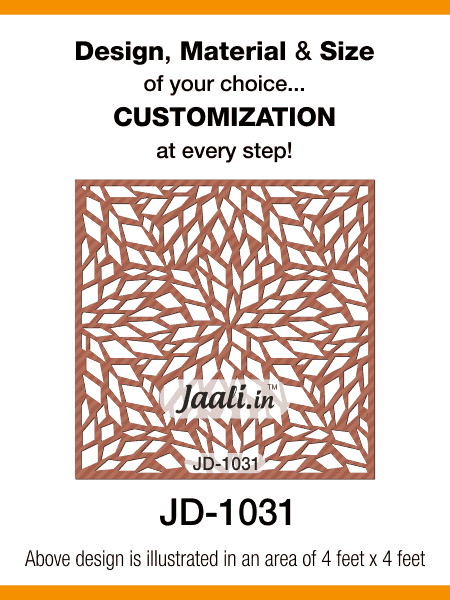 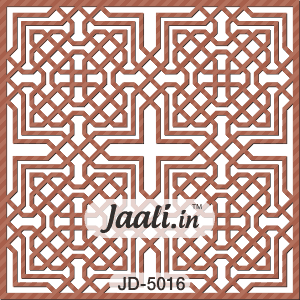 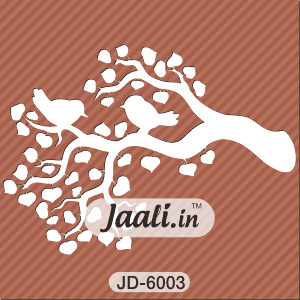 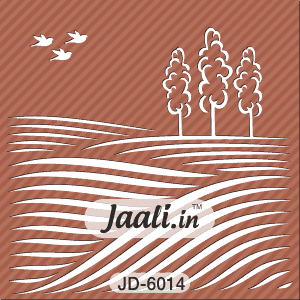 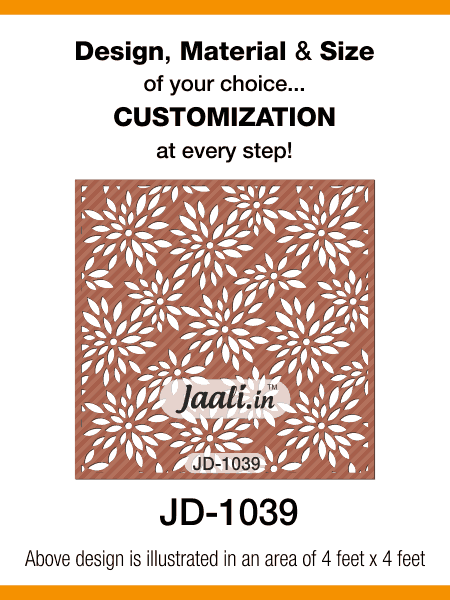 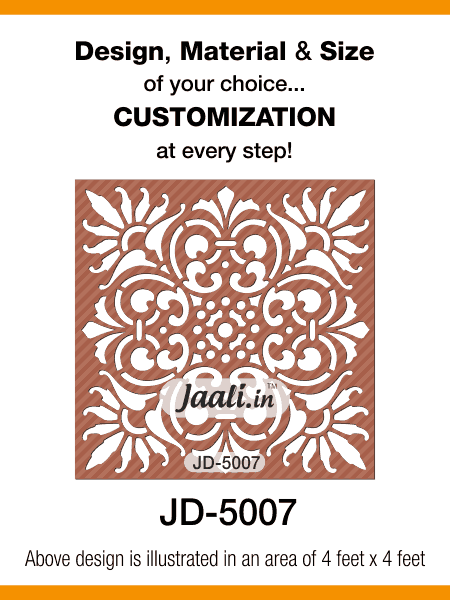 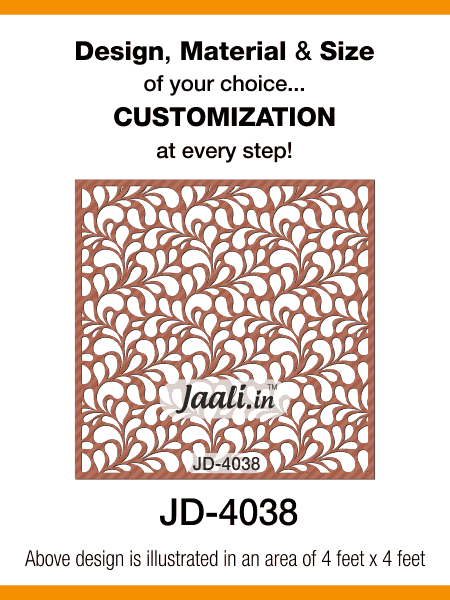 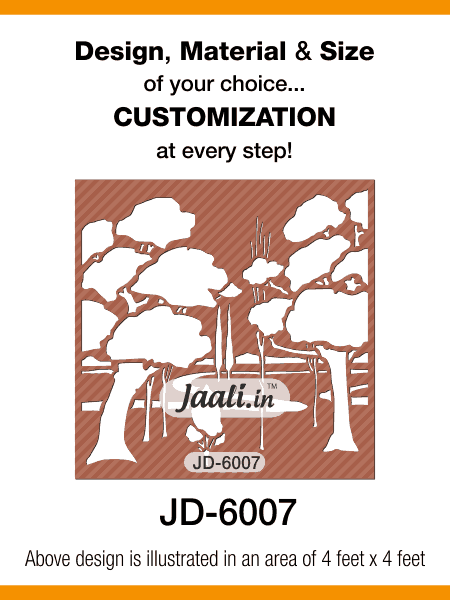 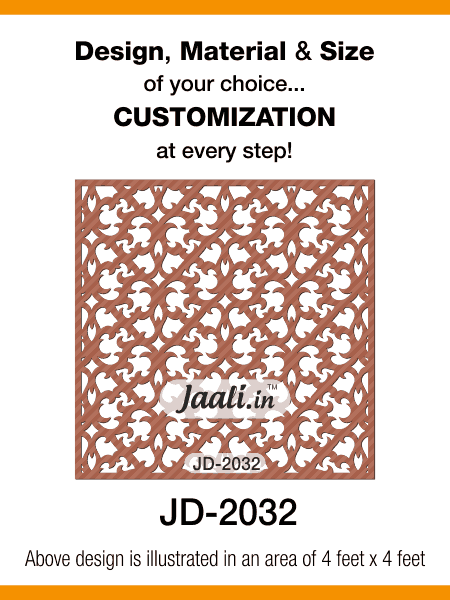 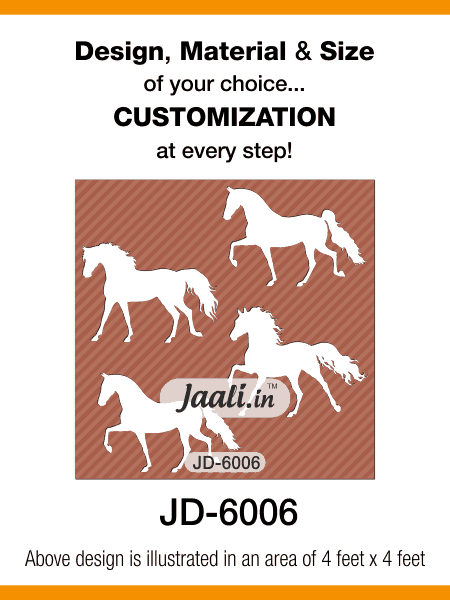 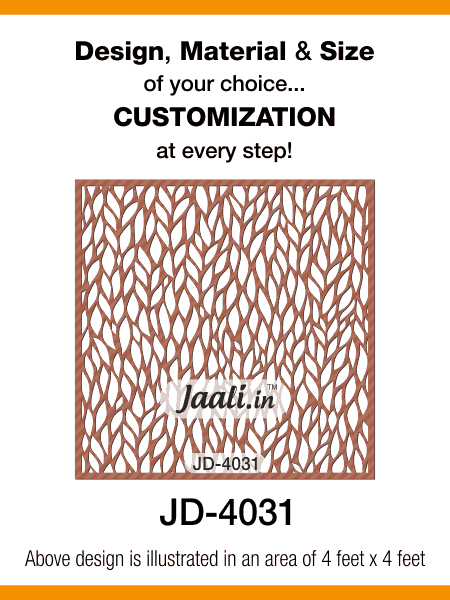 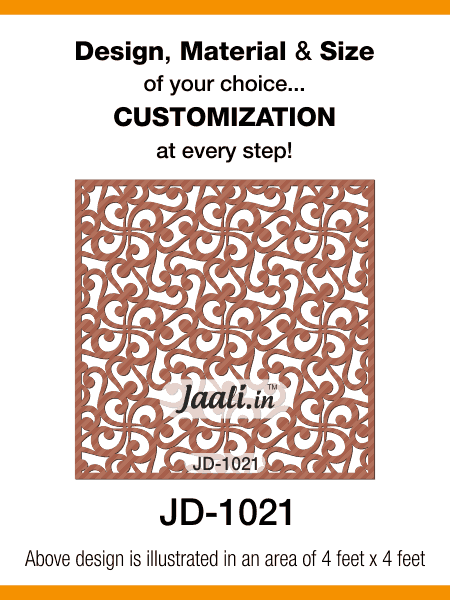 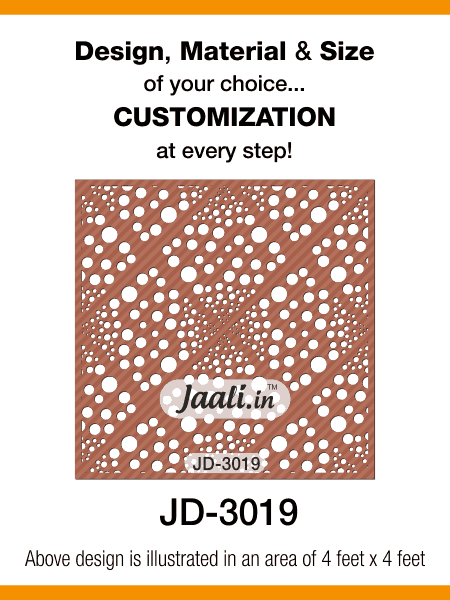 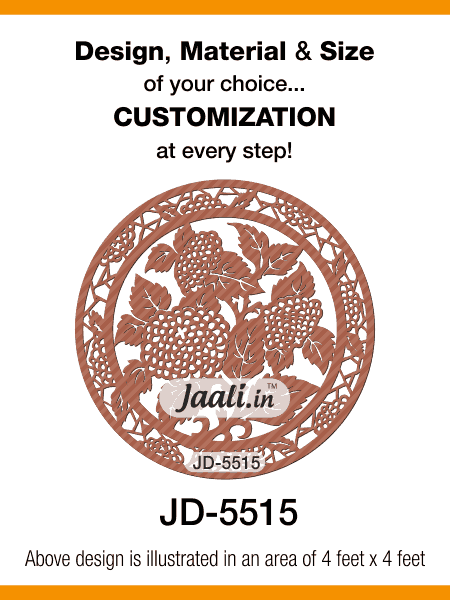 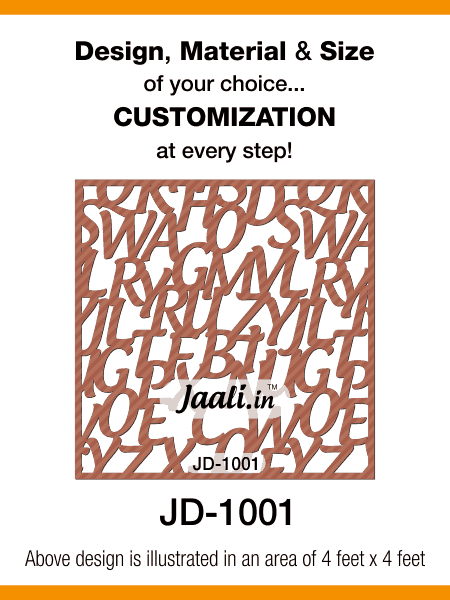 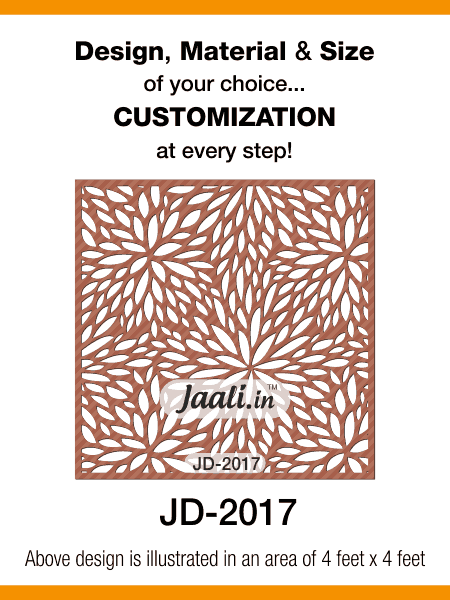 Below is our catalogue of Jaali designs used for Cutting, Engraving and 3D work on various material. 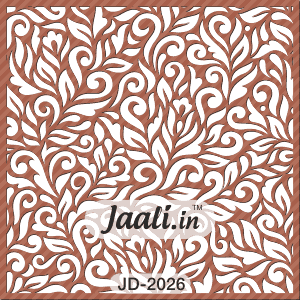 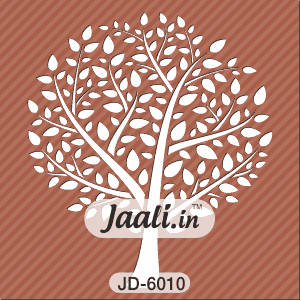 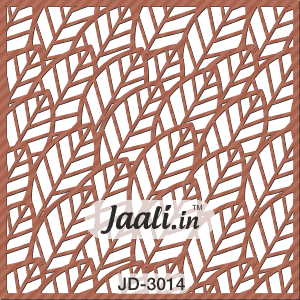 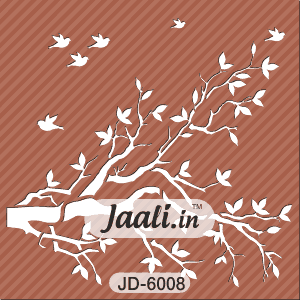 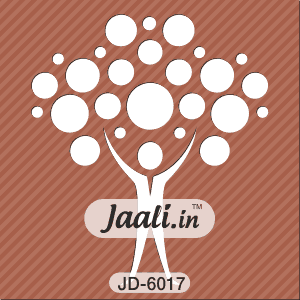 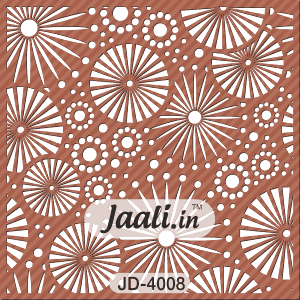 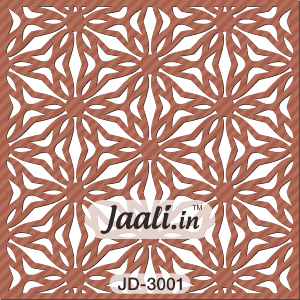 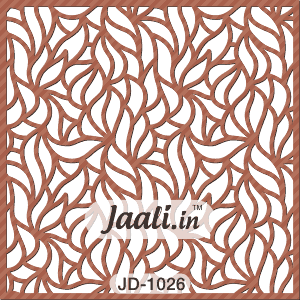 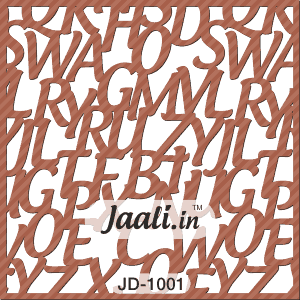 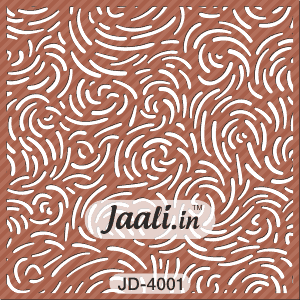 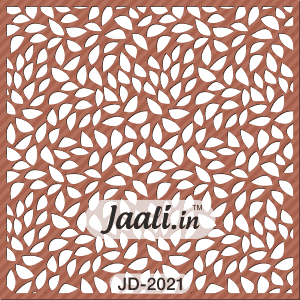 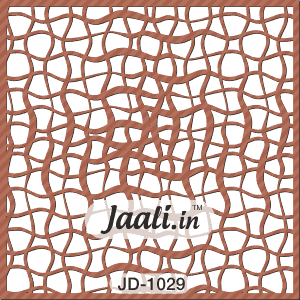 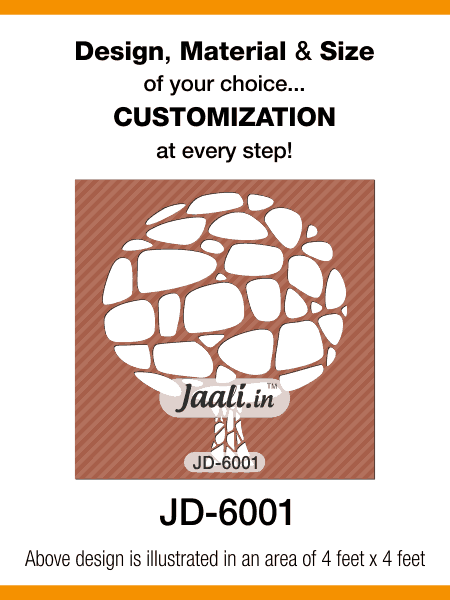 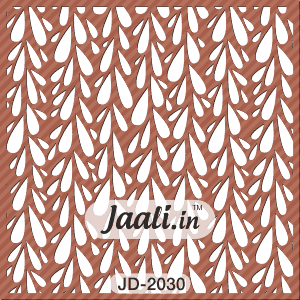 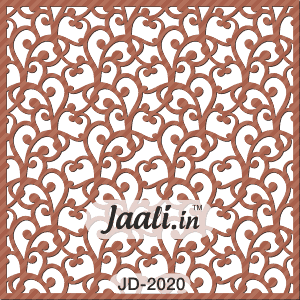 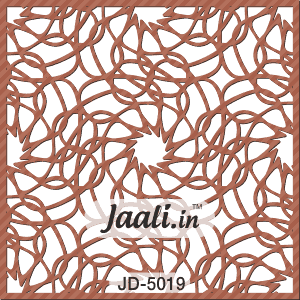 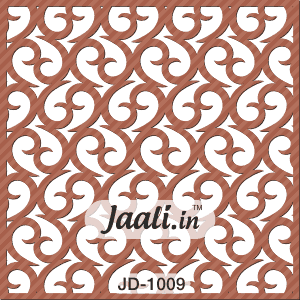 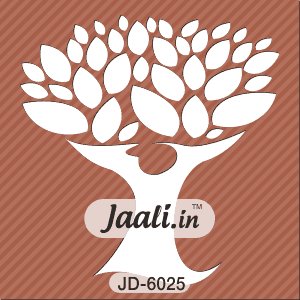 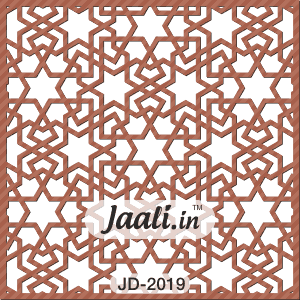 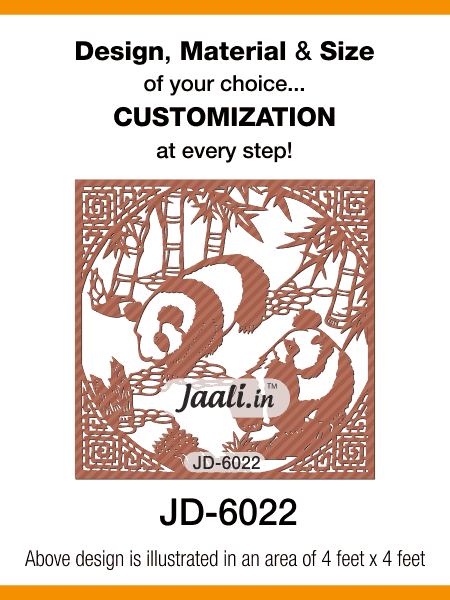 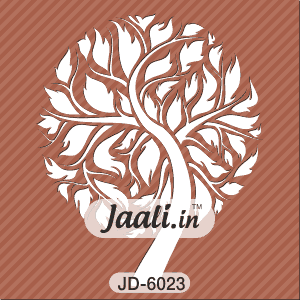 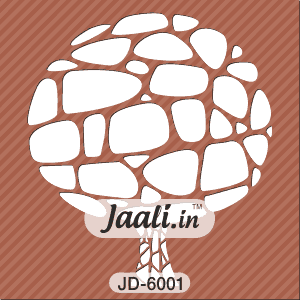 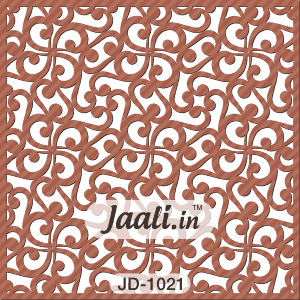 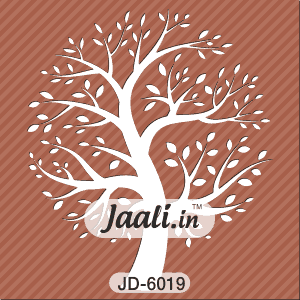 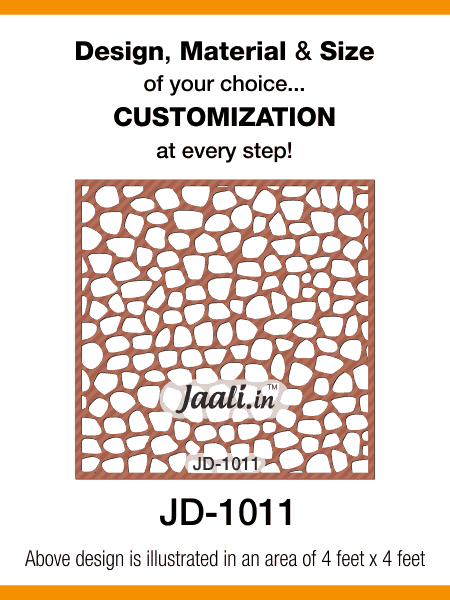 Jaali.in gives you 100s of design to choose from our catalogue of jaali designs so it simplifies you to get your dreams into reality in enhancing your space. 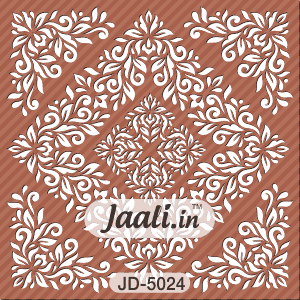 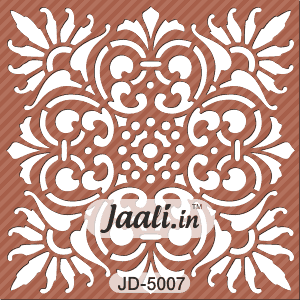 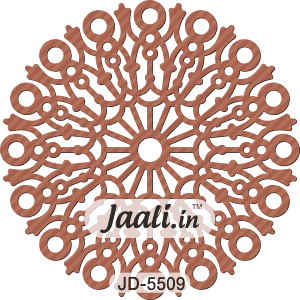 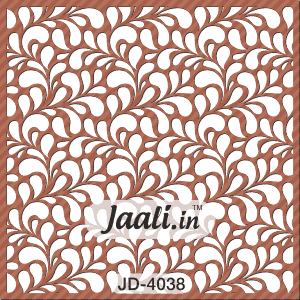 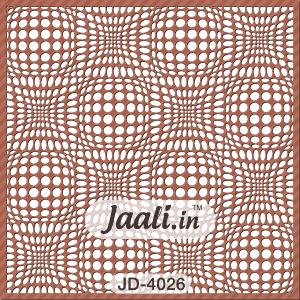 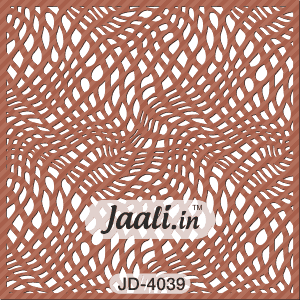 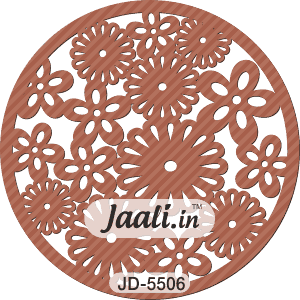 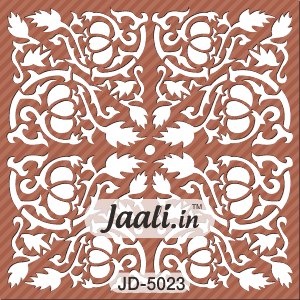 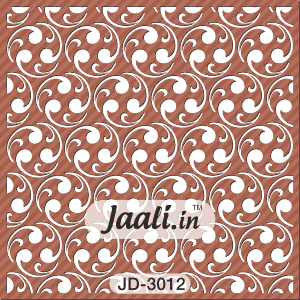 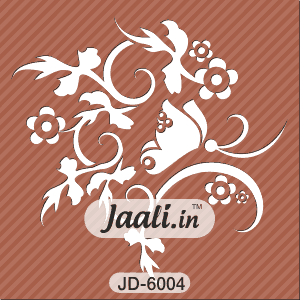 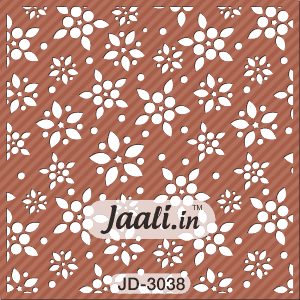 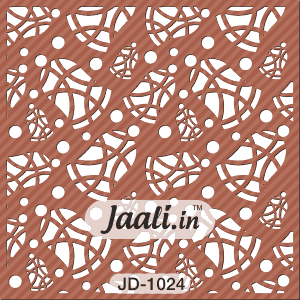 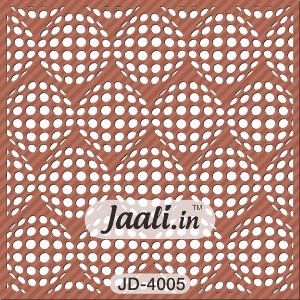 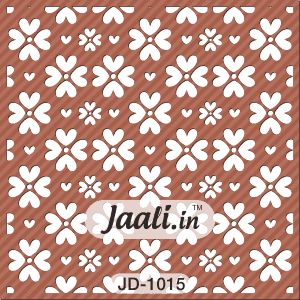 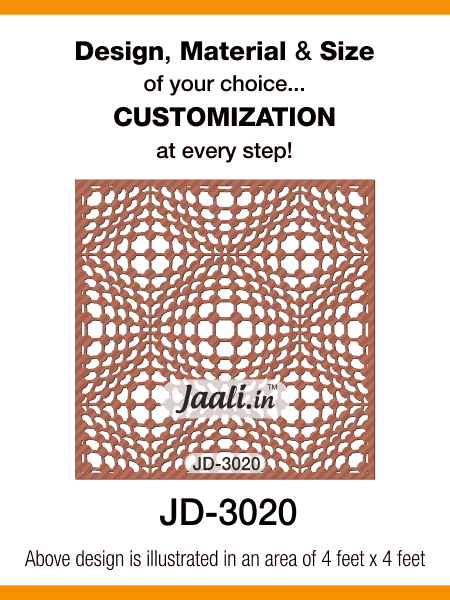 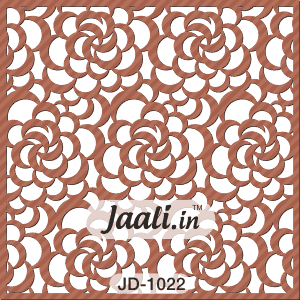 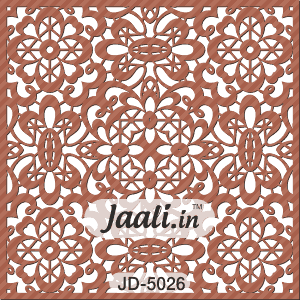 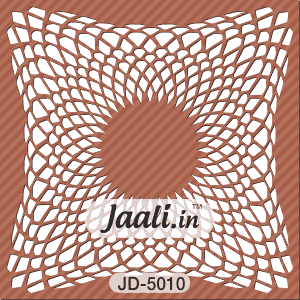 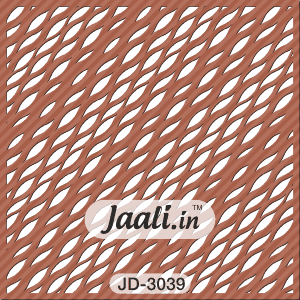 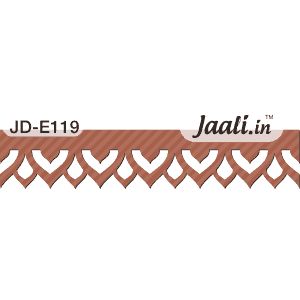 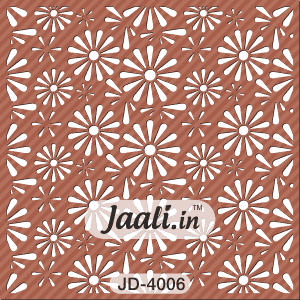 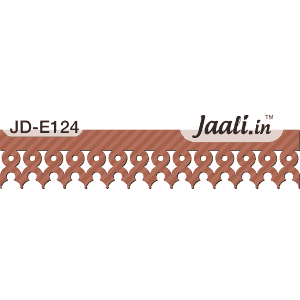 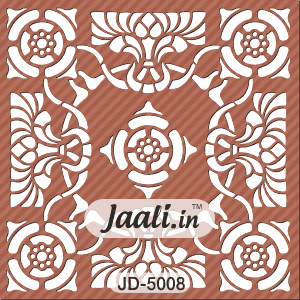 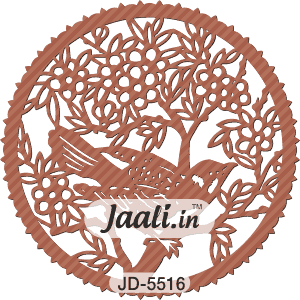 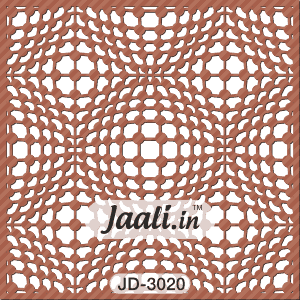 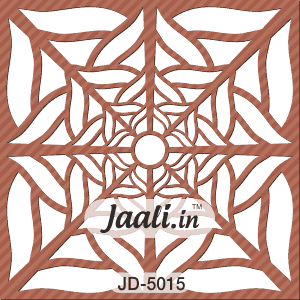 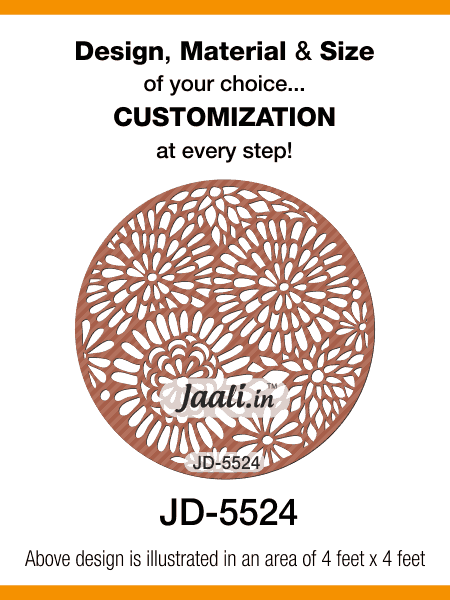 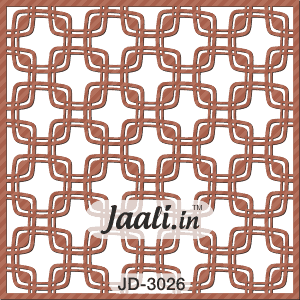 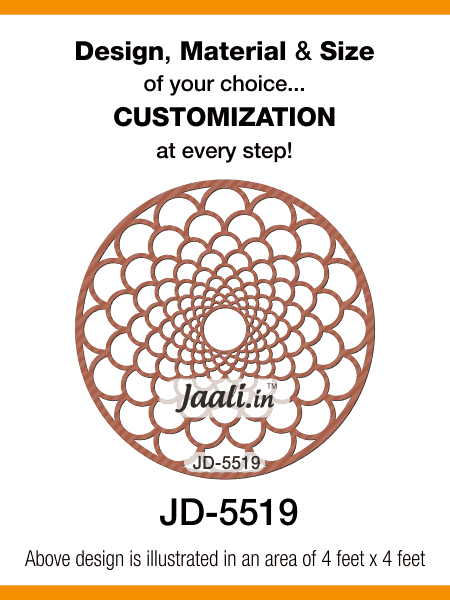 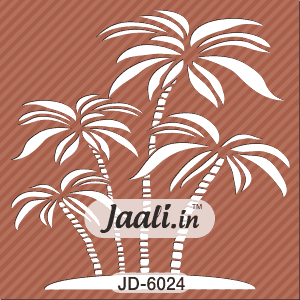 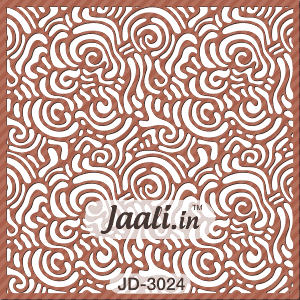 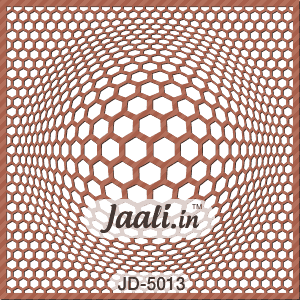 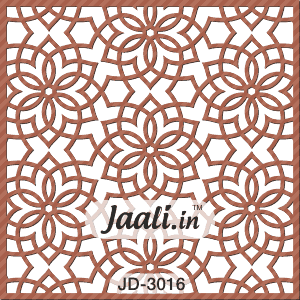 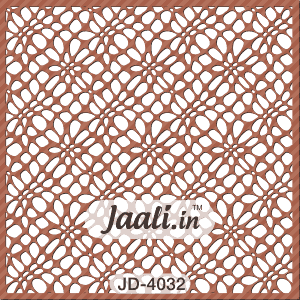 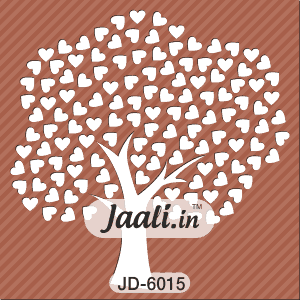 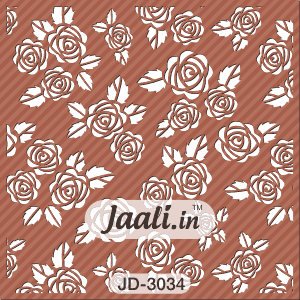 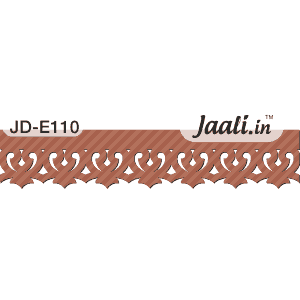 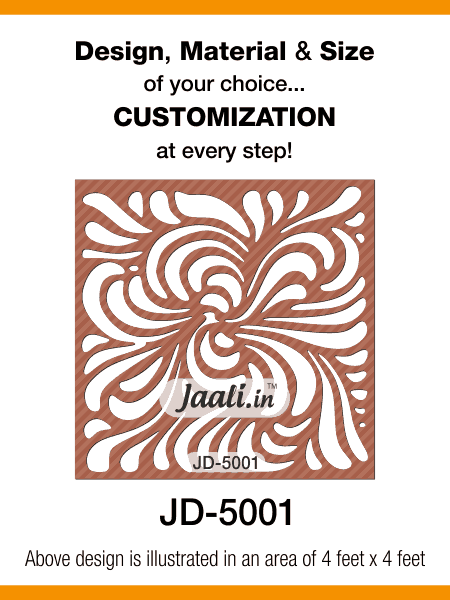 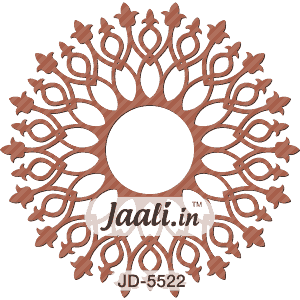 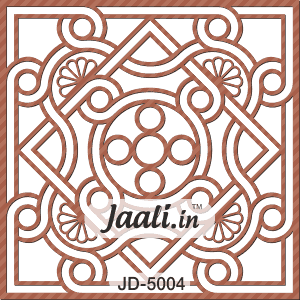 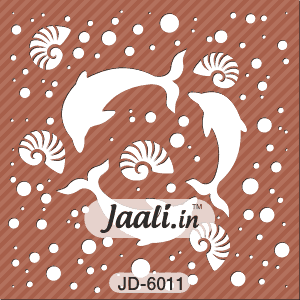 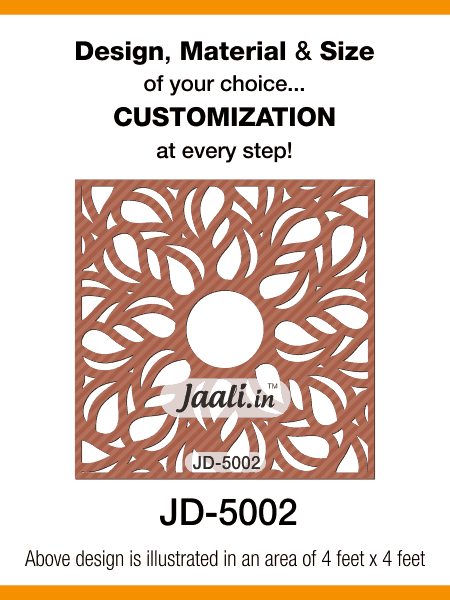 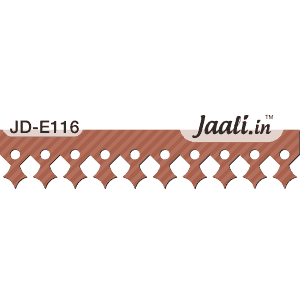 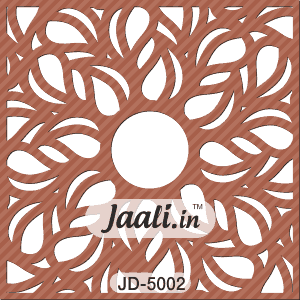 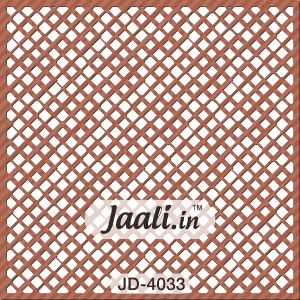 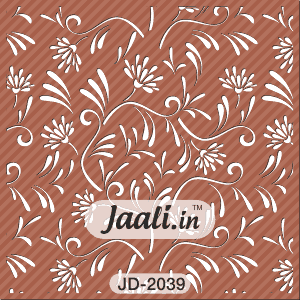 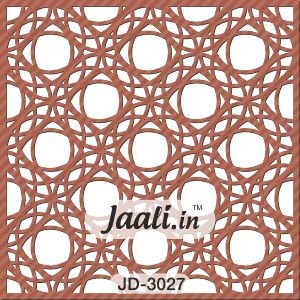 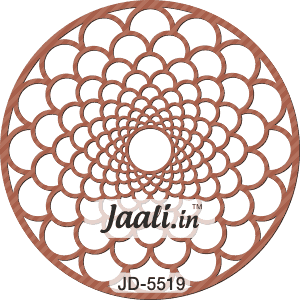 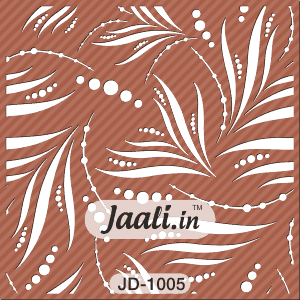 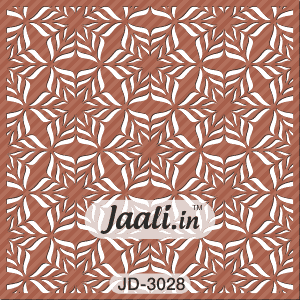 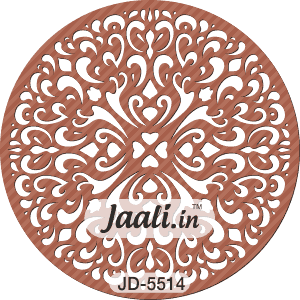 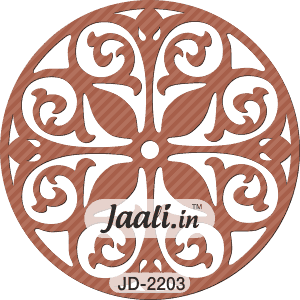 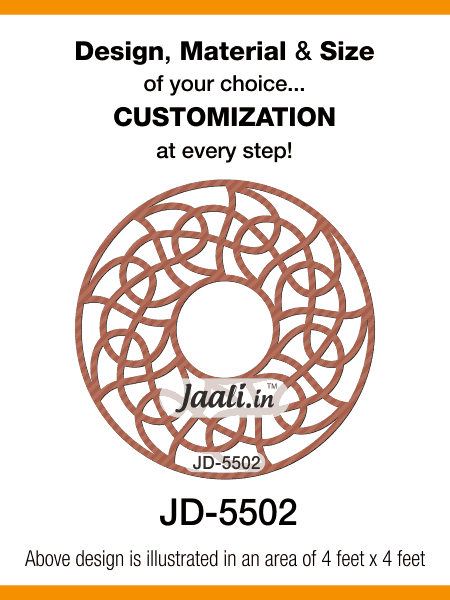 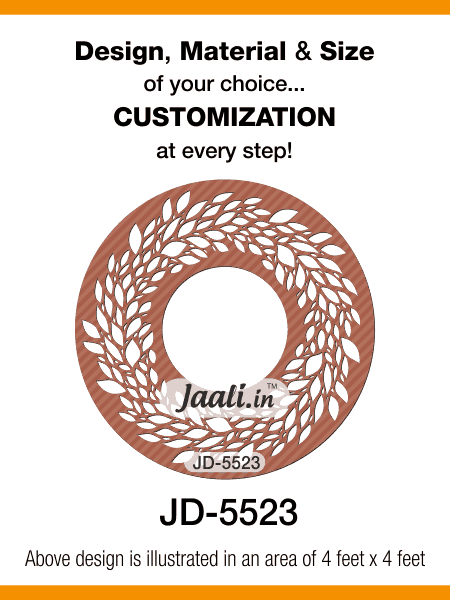 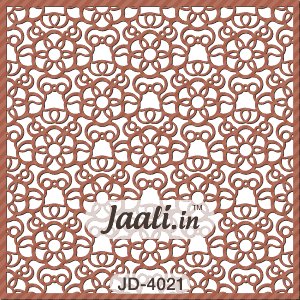 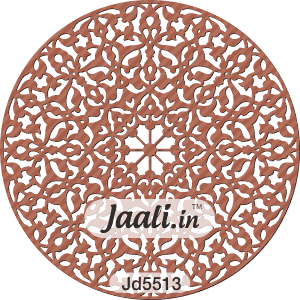 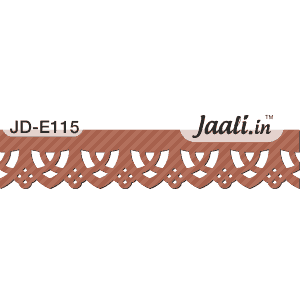 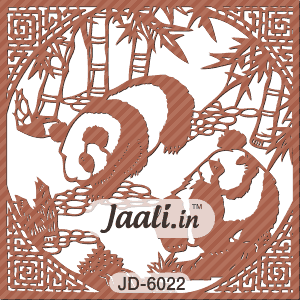 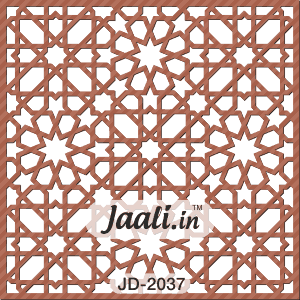 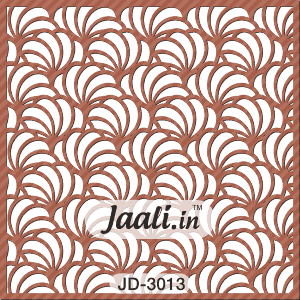 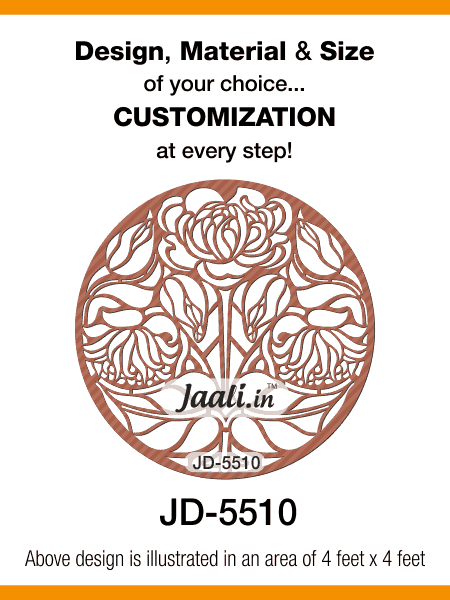 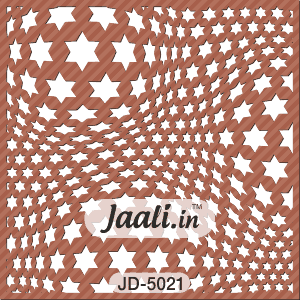 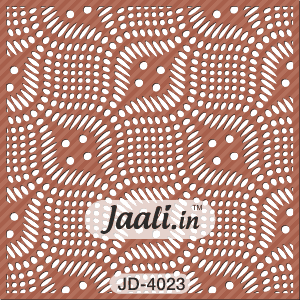 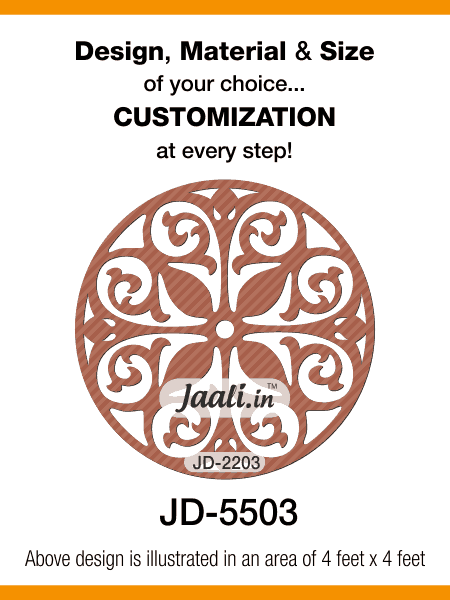 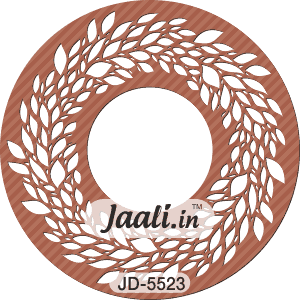 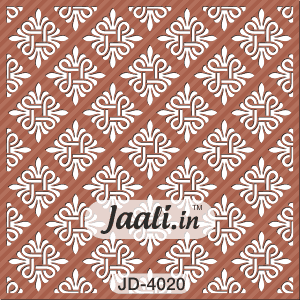 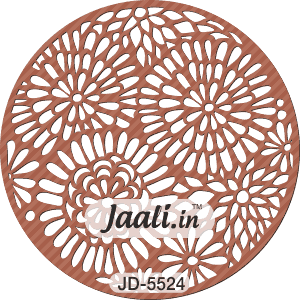 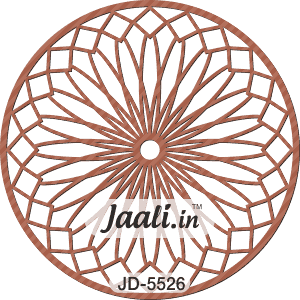 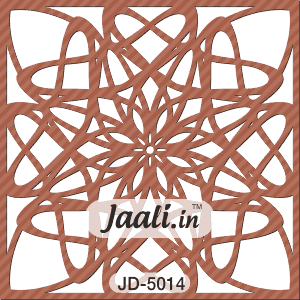 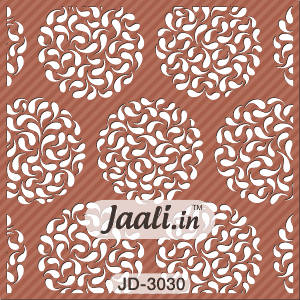 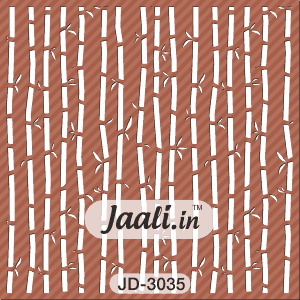 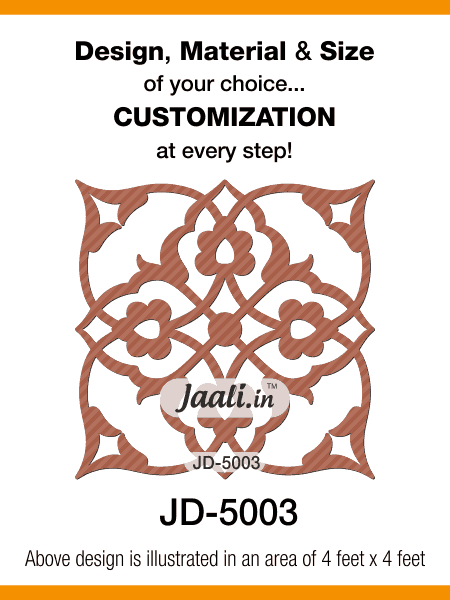 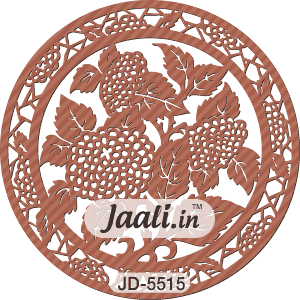 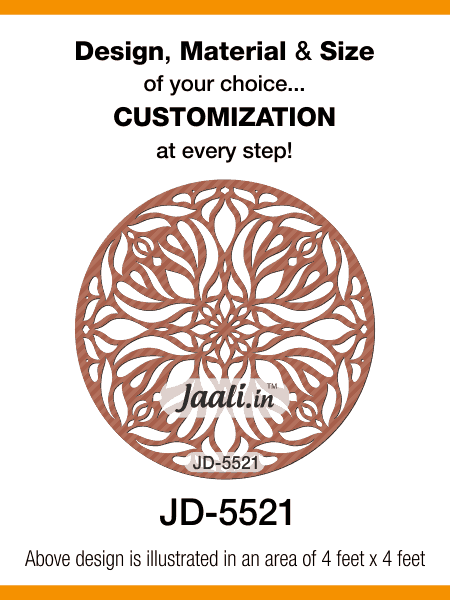 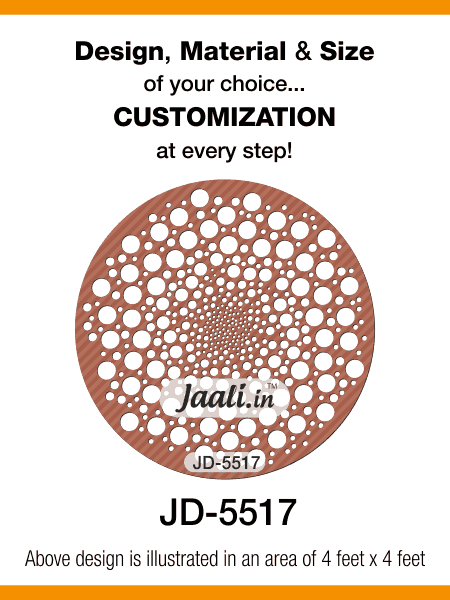 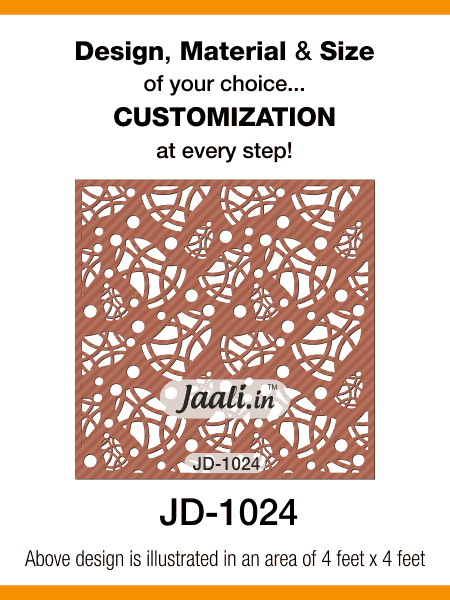 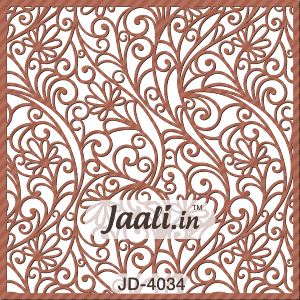 These Jaali designs can be used for Cutting, Engraving and 3D work on any material. 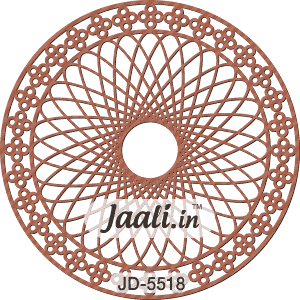 We manufacture and supply the unpolished designed jaali at your doorstep thus customers can get at feasible rate from us. 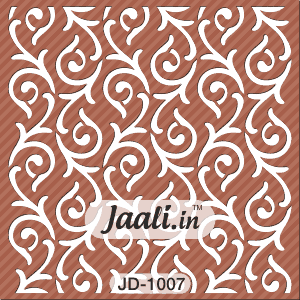 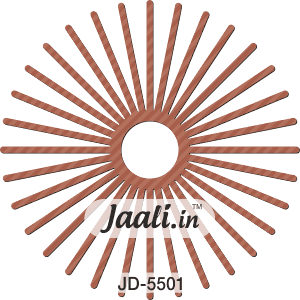 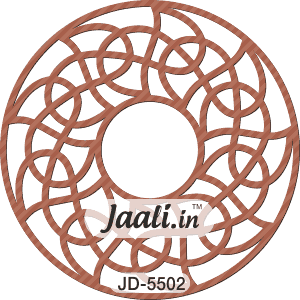 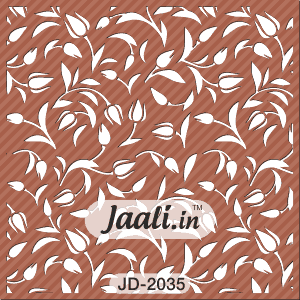 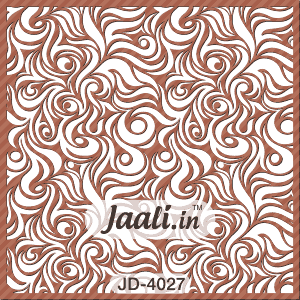 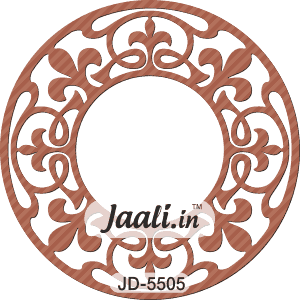 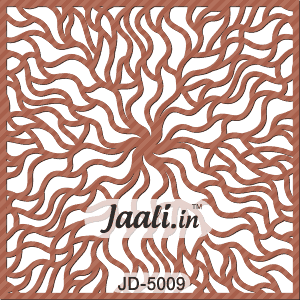 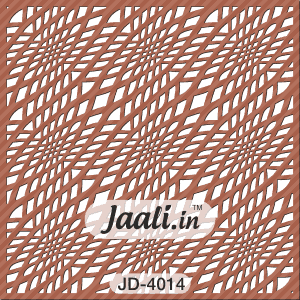 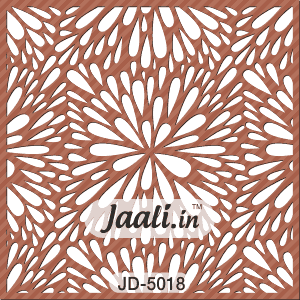 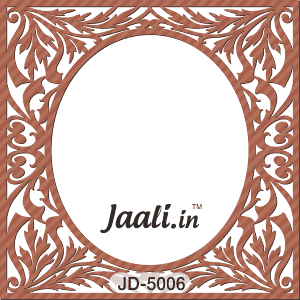 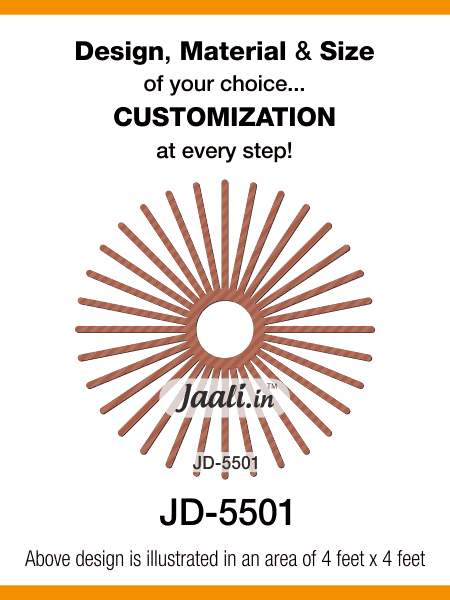 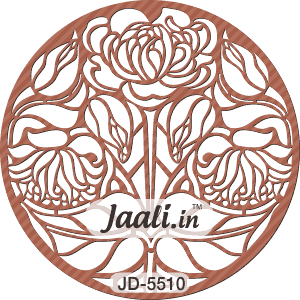 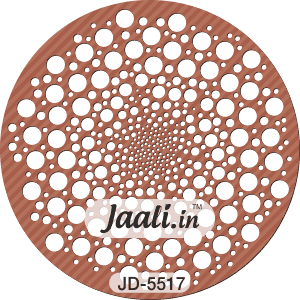 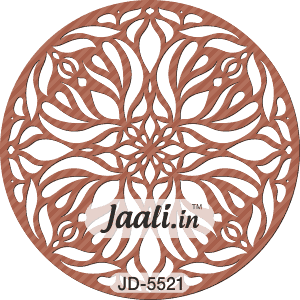 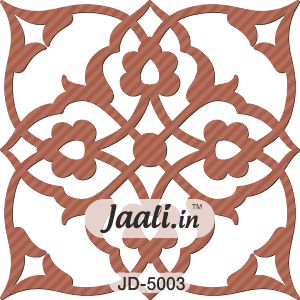 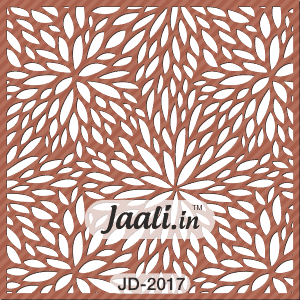 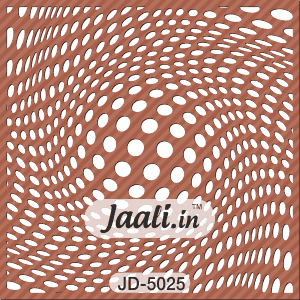 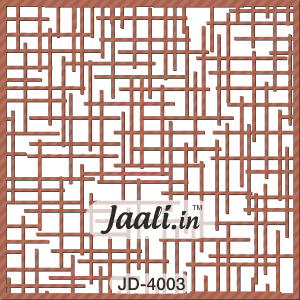 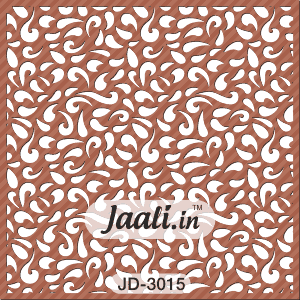 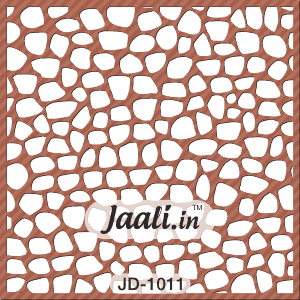 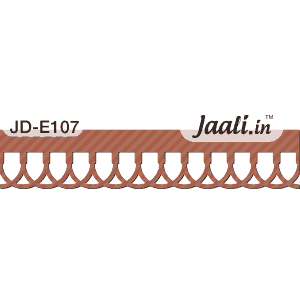 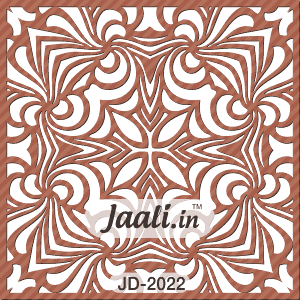 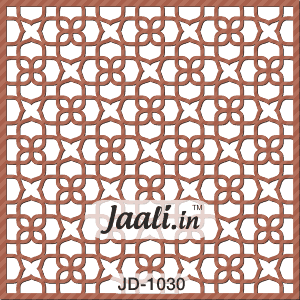 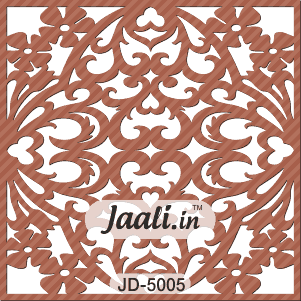 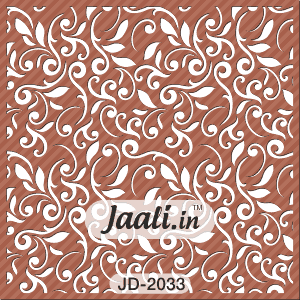 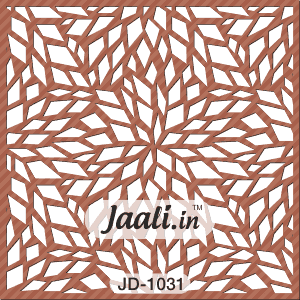 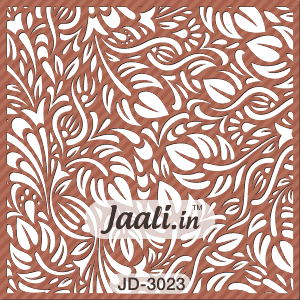 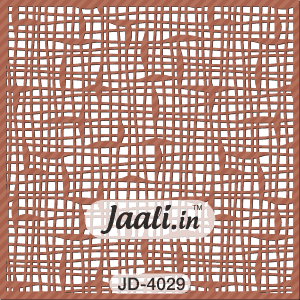 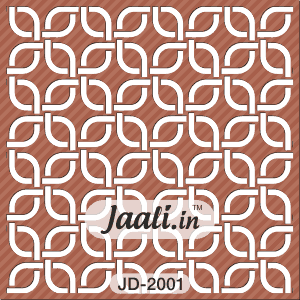 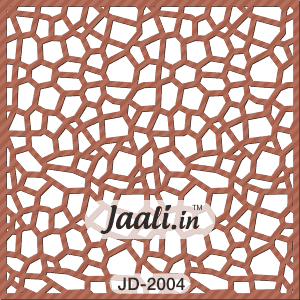 Jaali.in is a manufacturer of custom-made and made-to-measure Jaali designs using modern CNC machines based in Pune, India.